Acidifier to improve the performance of the animal. 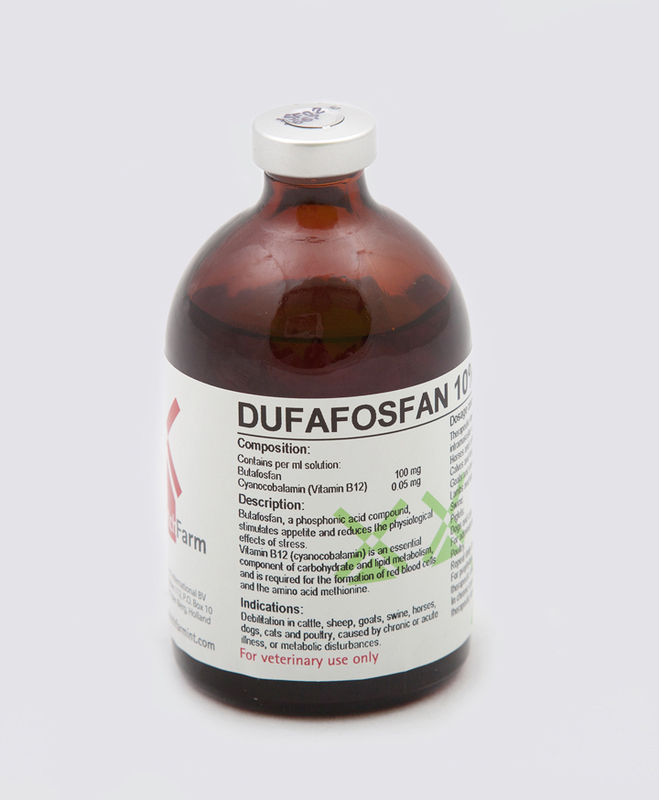 A combination of medium chain fatty acids and oregano. Allround feed premix for all stages. Acidifier and toxin binder to reduce accumulation of bacteria, yeasts and fungi in feed. 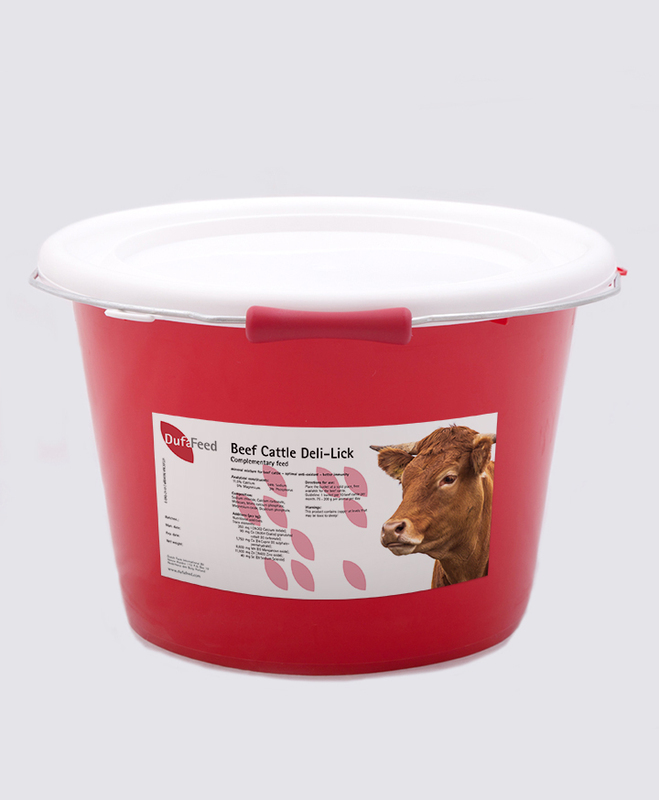 Easy to use lick bucket for beef cattle, supplying extra essential minerals and trace elements. 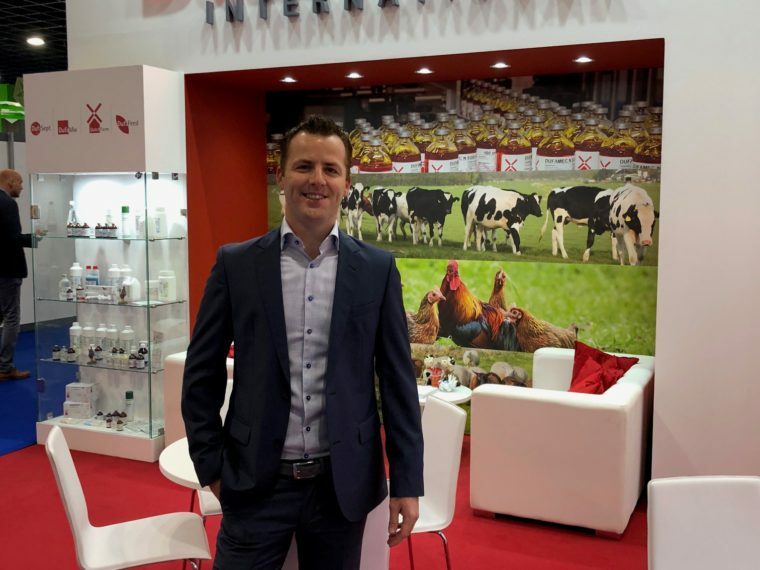 Well-balanced feed premix for broiler finishers. 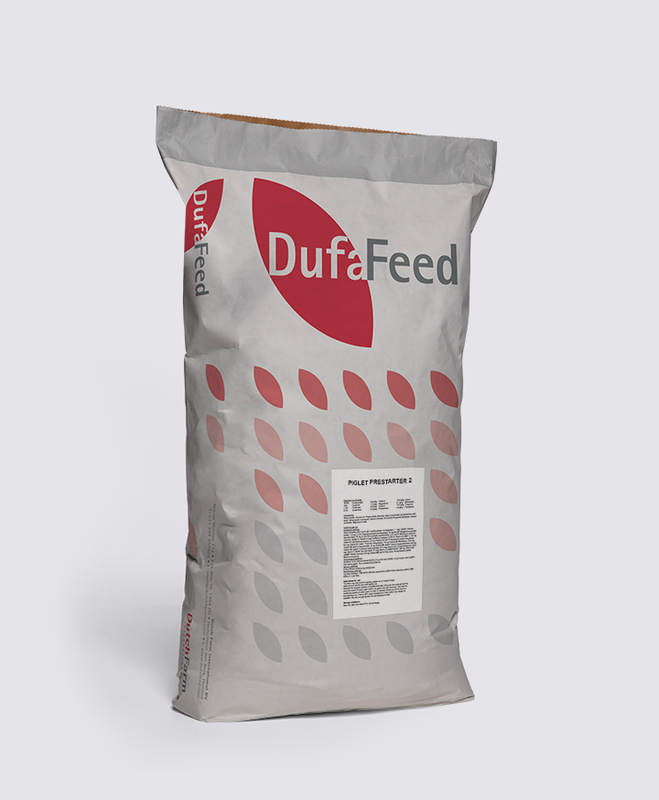 Fortified 2mm pelleted compund feed to supply all necessary nutrition to the broiler prestarters. Well-balanced feed premix for broiler starters, including a coccidiostatic. Easy to use bucked with essential minerals, vitamins and trace elements. 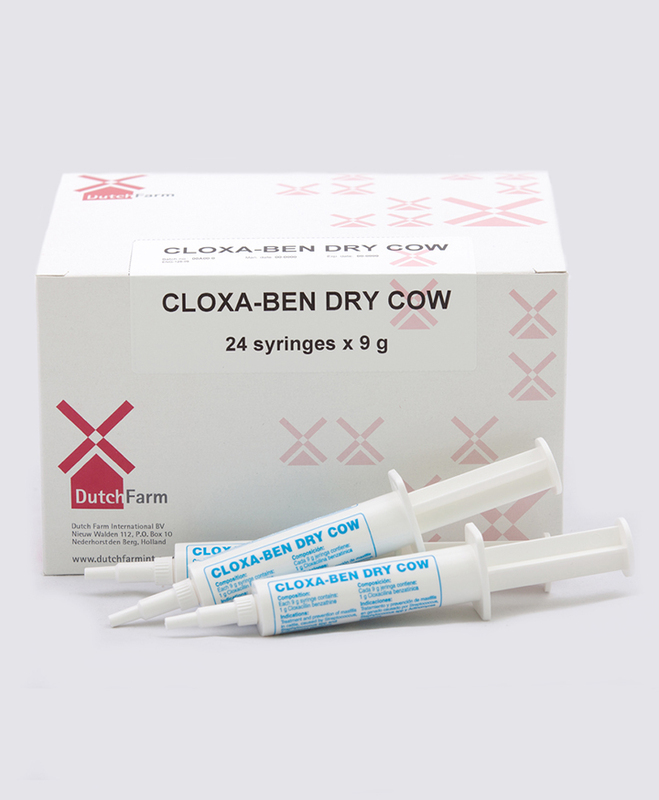 Intrammamary injector for use in cows at drying off, to treat existing mastitis infections and to provide protection against further infections during the dry period. 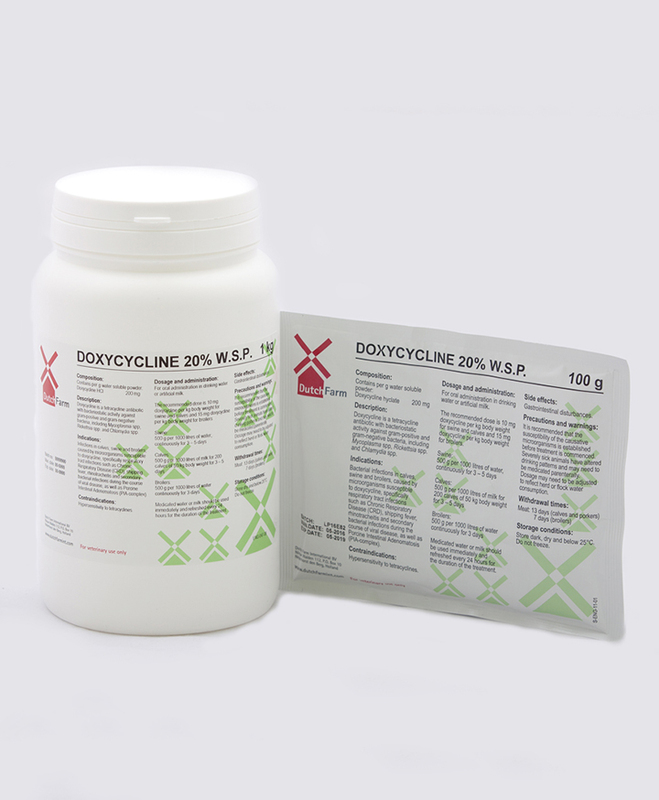 Watersoluble polymixin antibiotic against gastrointestinal infections. 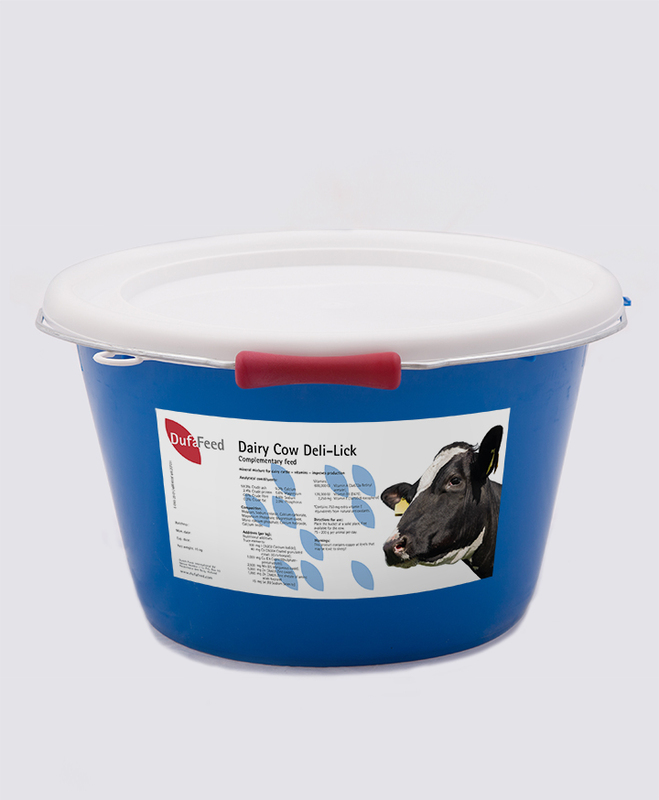 Contains minerals vitamins and trace elements that a dairy cow need. 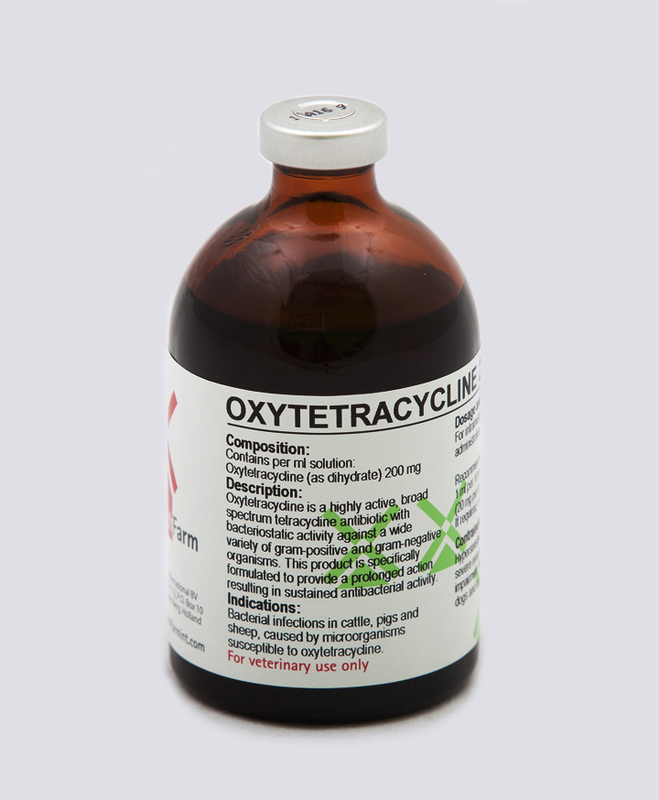 Watersoluble tetracycline antibiotic against respiratory tract infections such as CRD, shipping fever, rhinotracheitis and secondary bacterial infections during the course of viral disease. 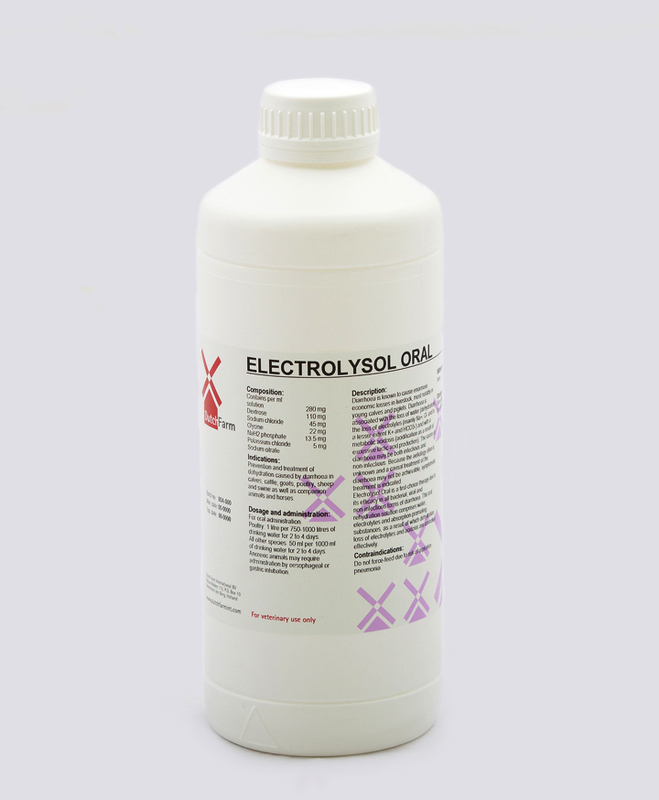 Concentrated strongly ionised infusion solution containing calcium, magnesium and phosphorous. 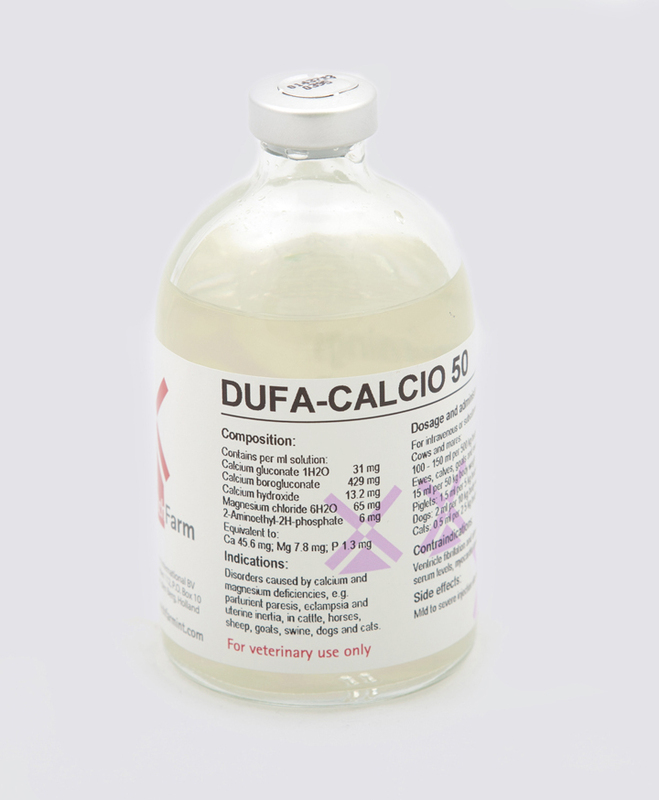 Treatment of calcium and/or magnesium deficiencies; prevention of milk fever in cattle. 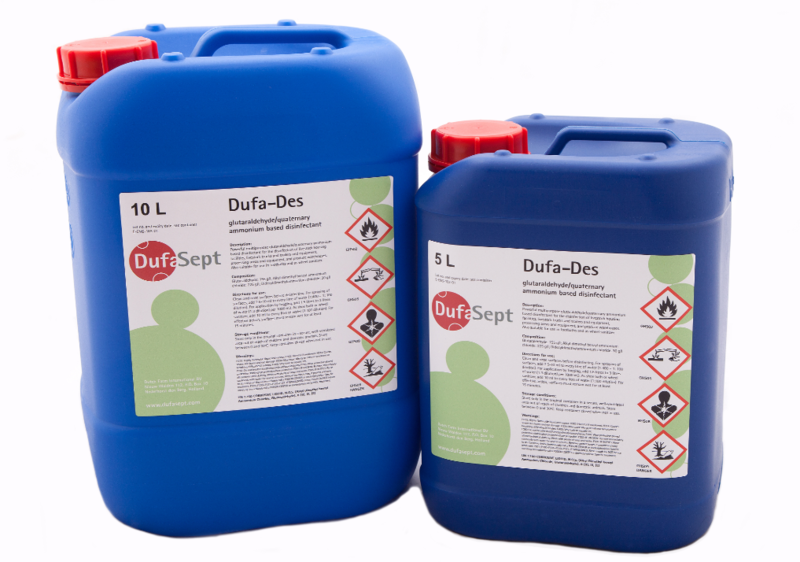 Multipurpose gluteraldehyde/quaternary ammonium based disinfectant. 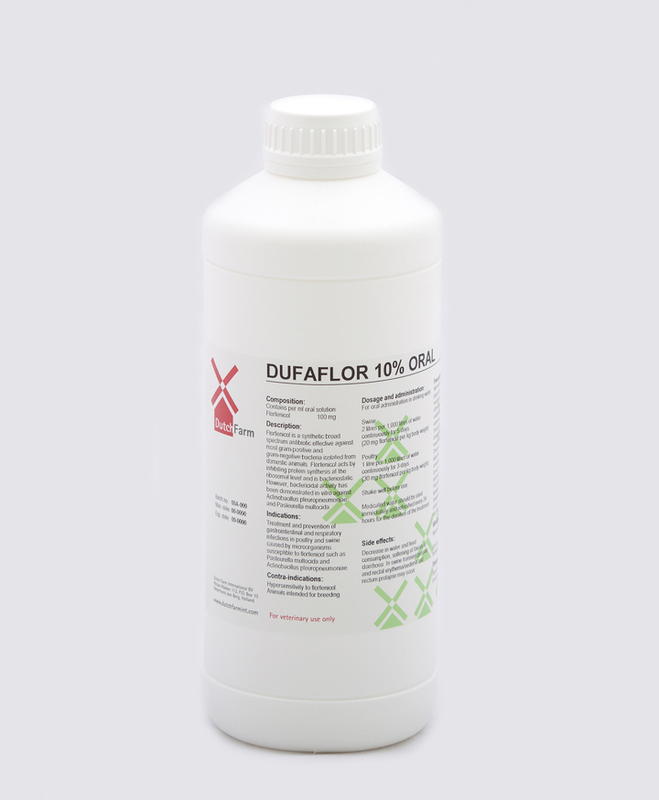 Multipurpose iodophor disinfectant for one-step cleaning. 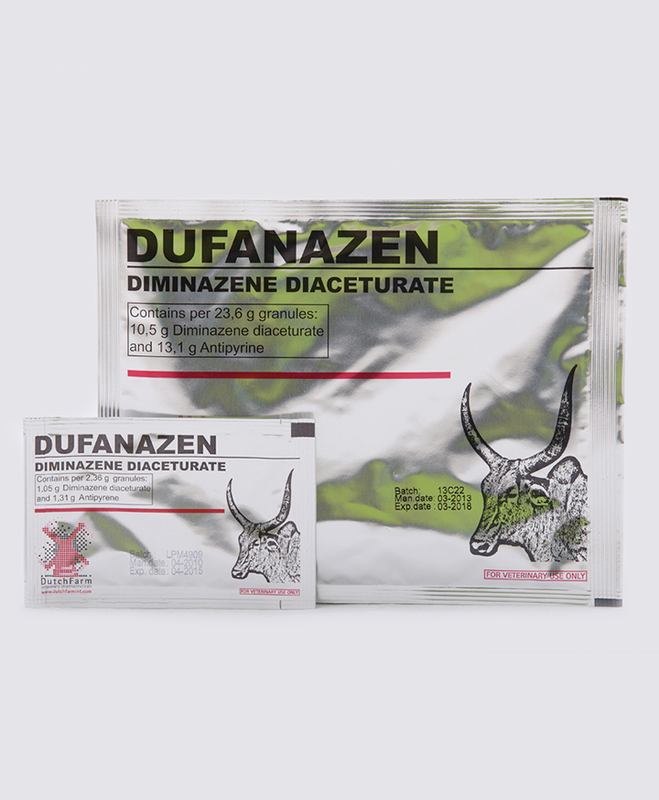 Boosts the recovery of damaged skin. 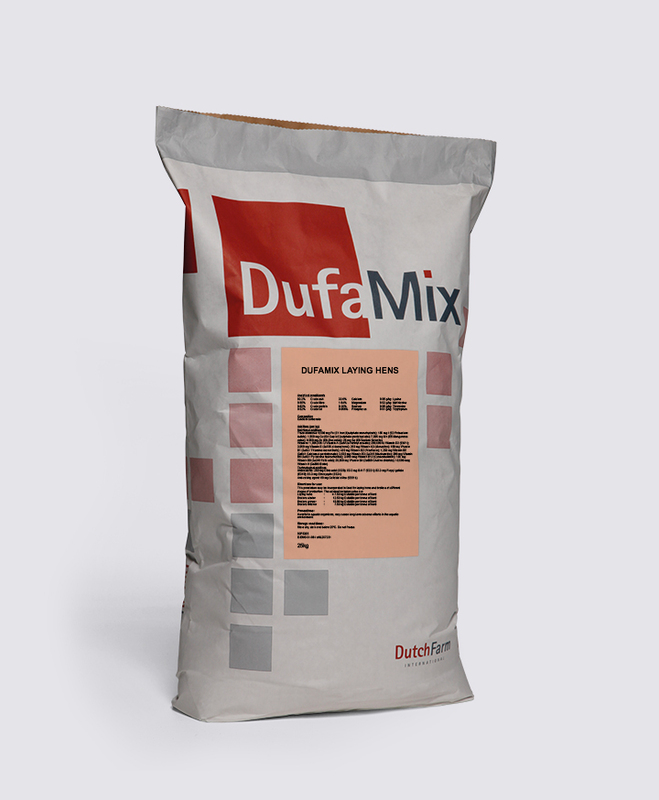 Included copper and zinc. 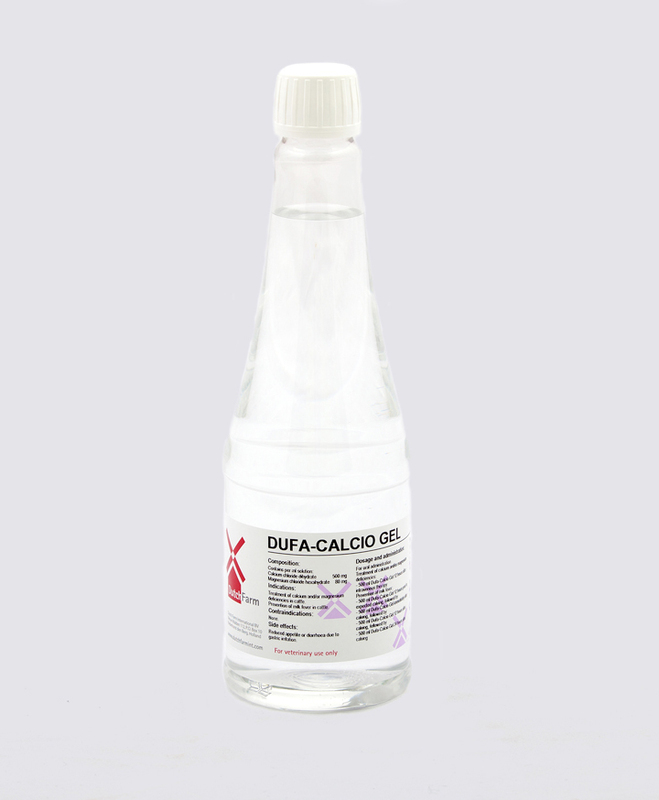 Prevention of dehydration and loss of vitality in poultry in periods of stress. 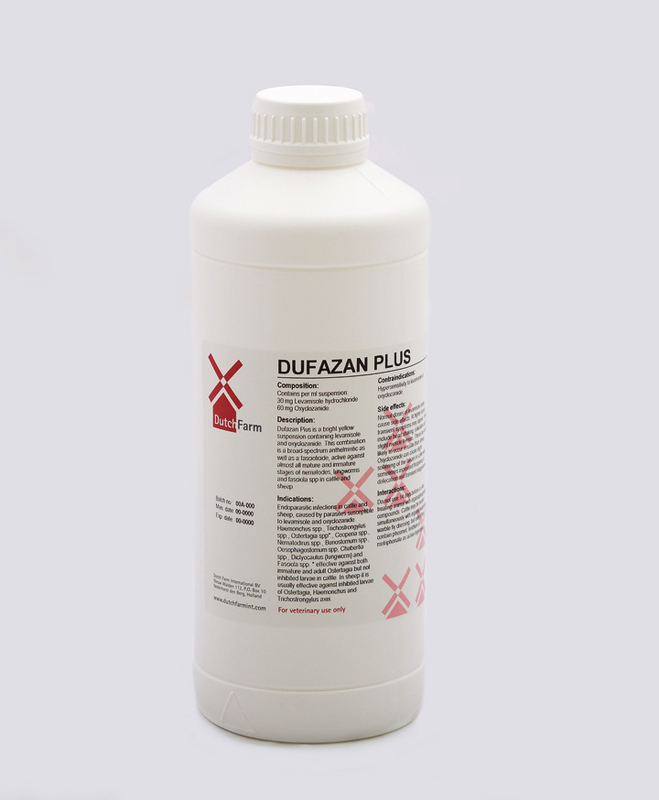 Treatment and prevention of coccidiosis in poultry, swine, calves and lambs. 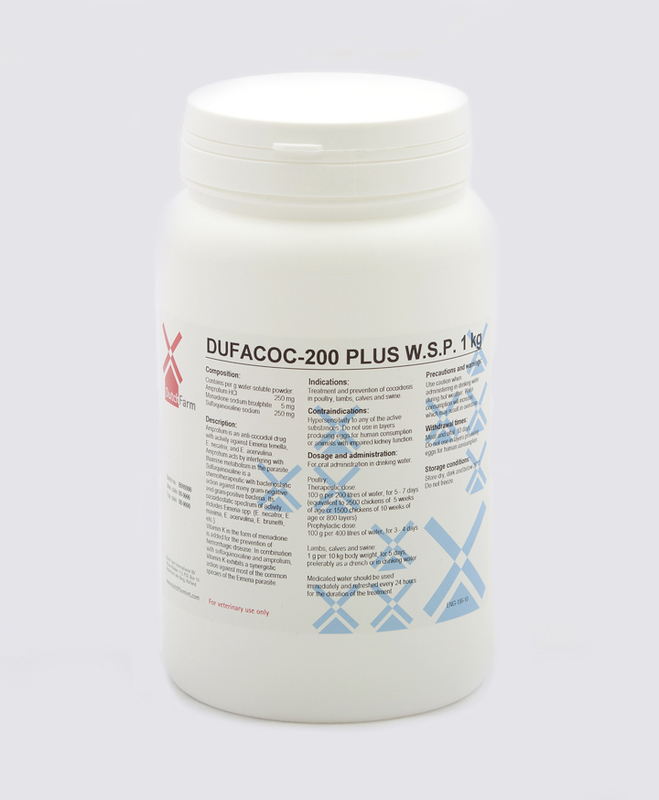 Coccidiostatic active against all intracellular development stages of coccidiosis. 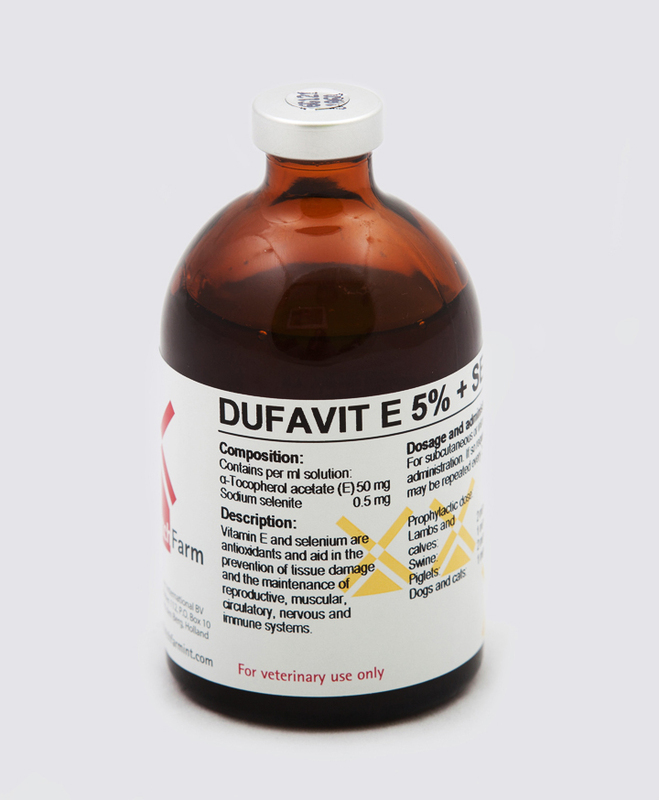 Treatment and prevention of digestive dysfunction; disorders due to feed changes and dehydration/electrolyte losses. 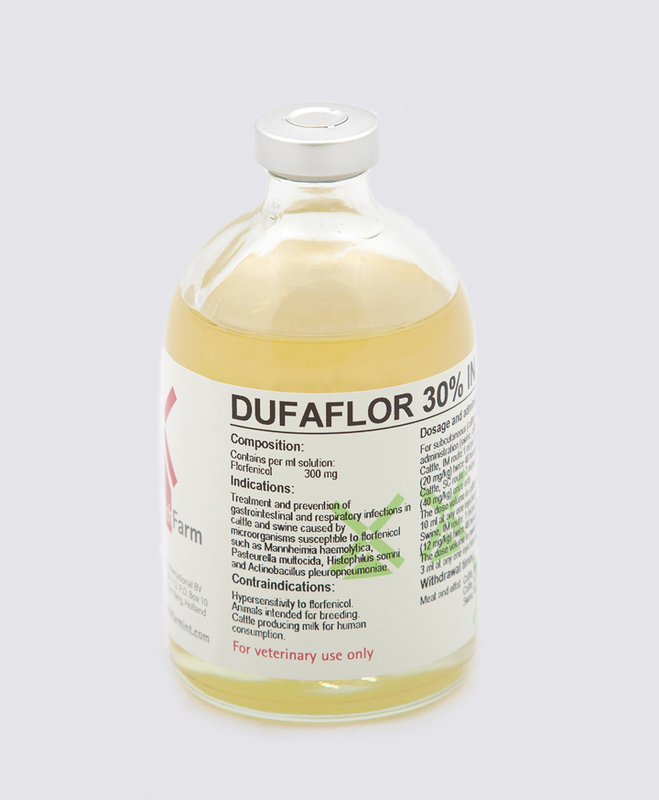 Oral liquid synthetic broad spectrum antibiotic containing florfenicol. 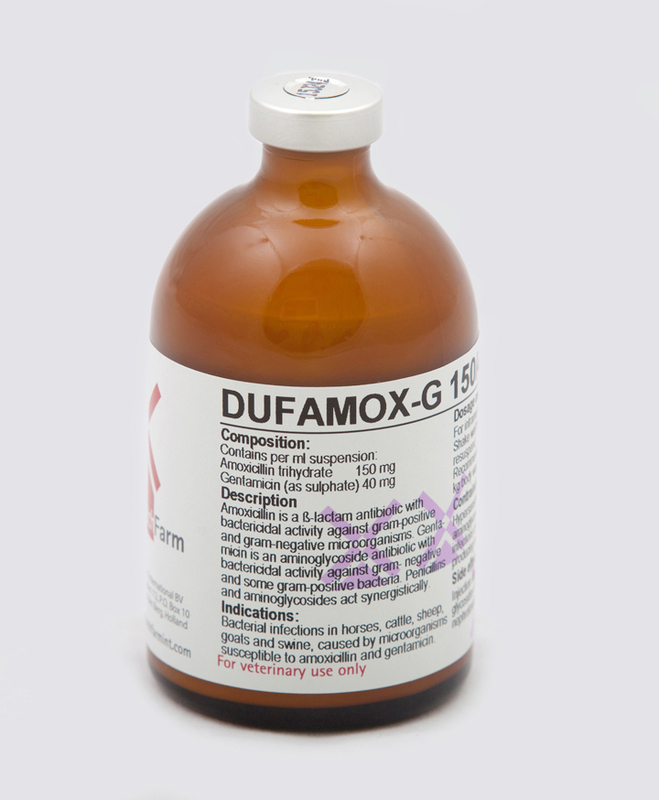 Broad spectrum antibiotic effective against most gram-positive and gram-negative bacteria isolated from domestic animals. 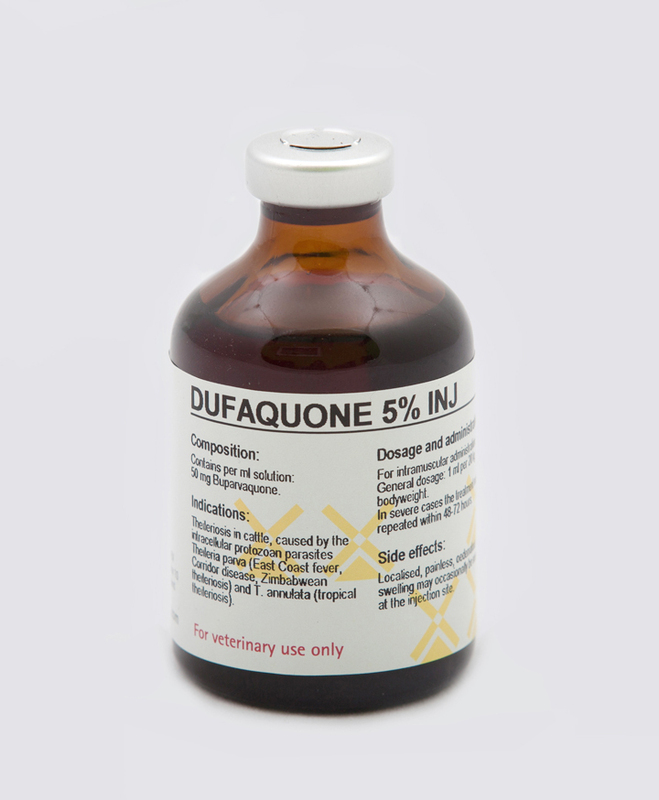 Fluroquinolone antibiotic used in gastrointestinal and respiratory infections, such as pasteurellosis, mycoplasmosis, colibacillosis, colisepticemia and salmonellosis. 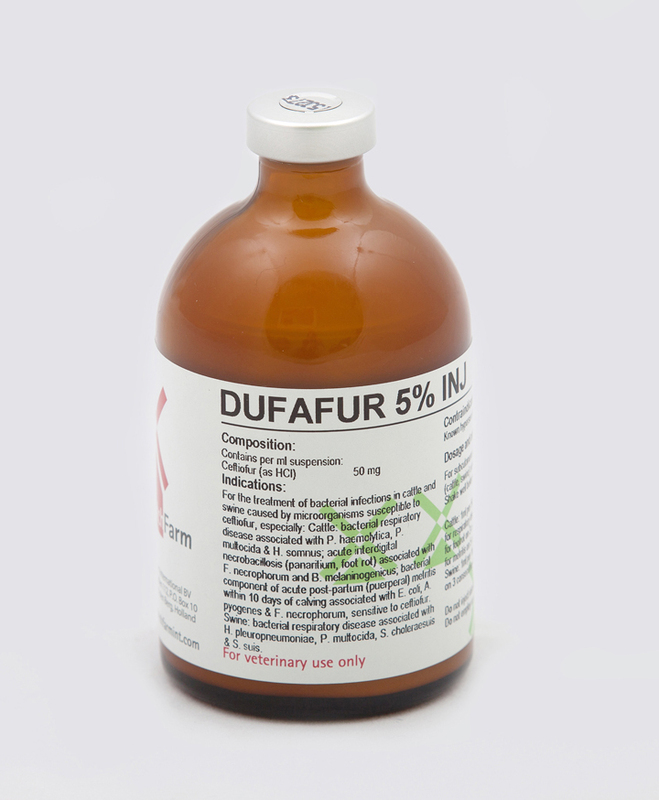 Oral liquid fluoroquinolone antibiotic against gram-positive and gram-negative bacteria, as well as Mycoplasma spp, Chlamydia spp and Rickettsia spp. 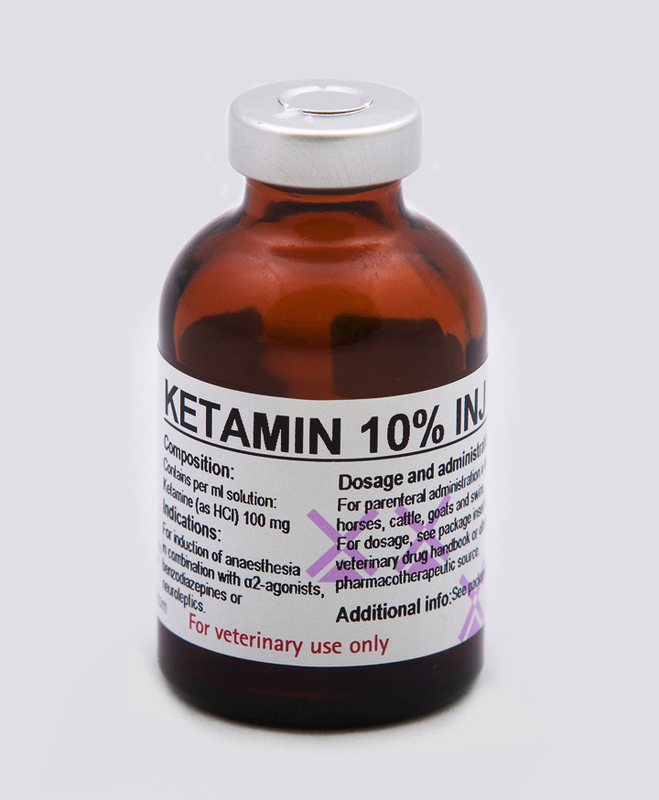 Injectable solution to aid animals debilitated by chronic or acute illness or metabolic disturbances. 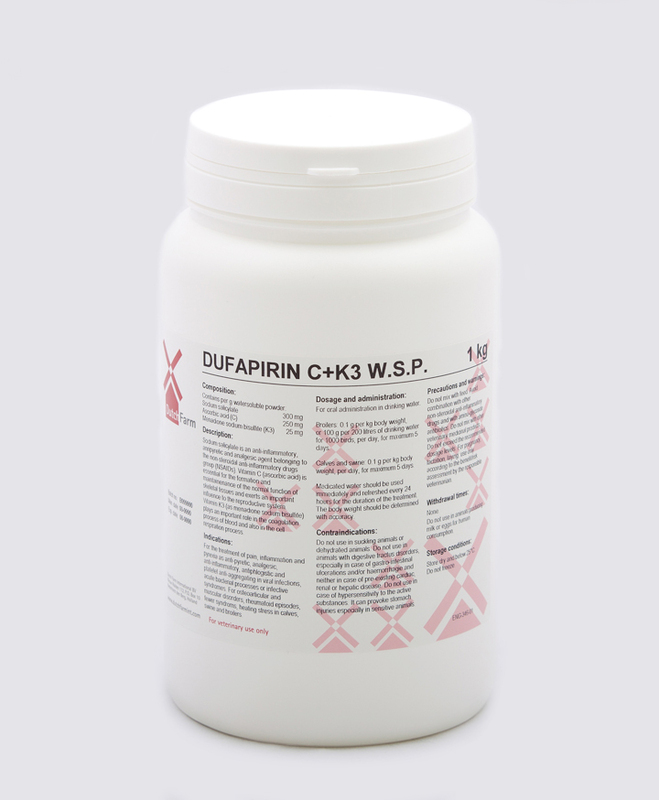 Cephalosporin antibiotic with bactericidal activity against both gram-postive and gram-negative bacteria. 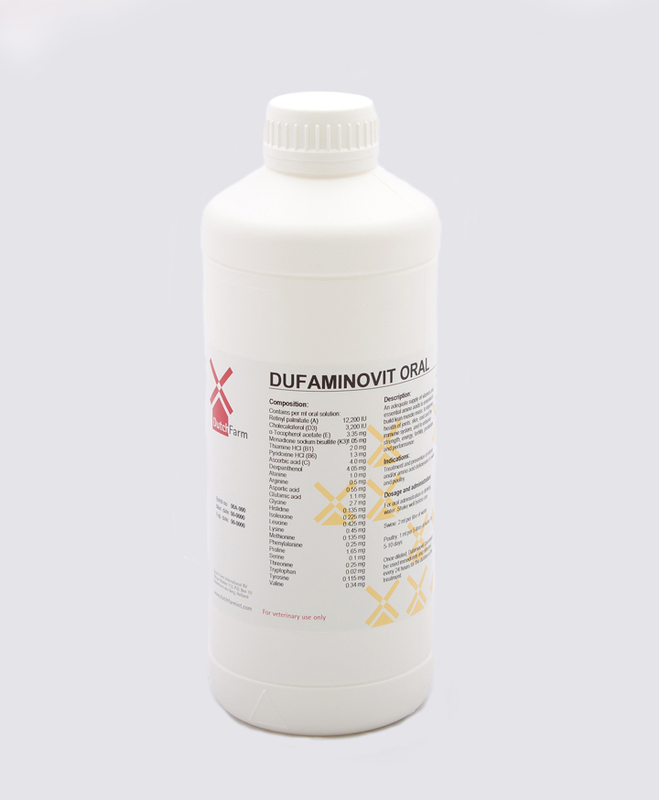 Effective broad spectrum anthelmintic for the control of roundworms, tapeworms and flukes. 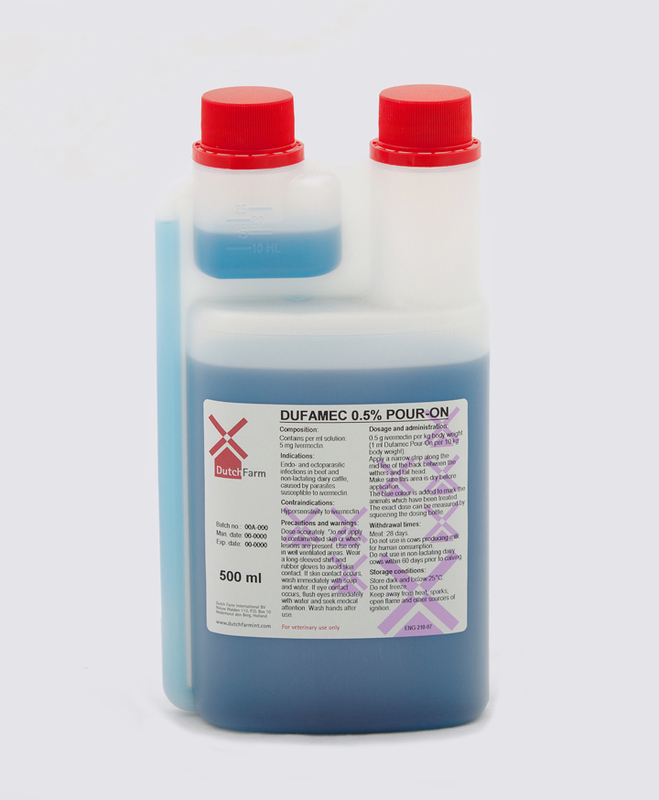 Pour-on solution for the treatment and control of many endo- and ectoparasites. 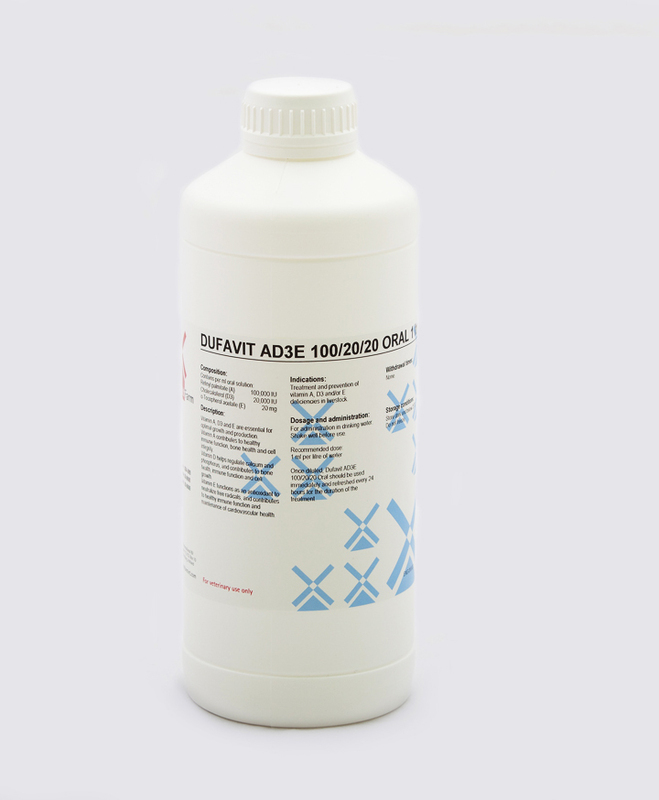 Broad spectrum oral liquid anthelmintic for the control of a wide variety of endo- and ectoparasites. 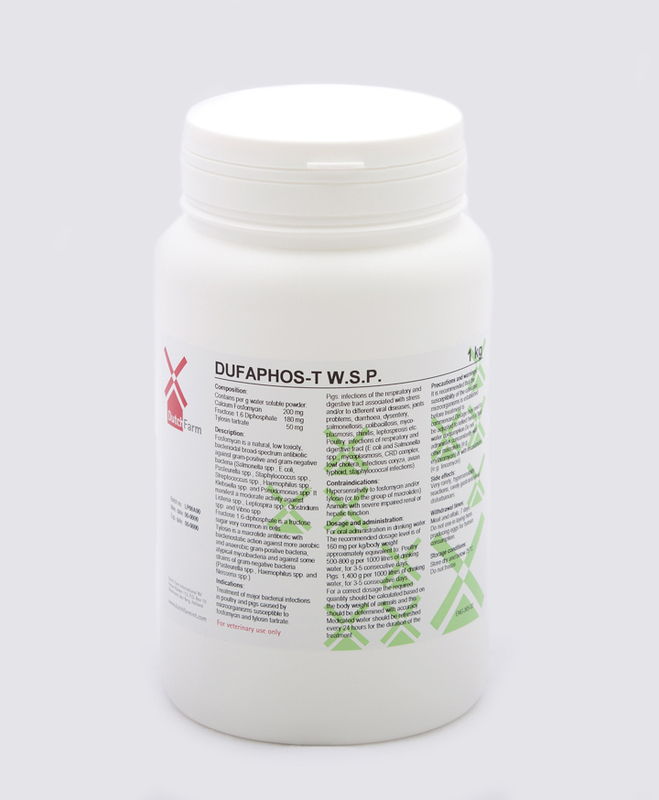 Probably the most popular injectable antiparasitic with activity against many endo- and ectoparasites. 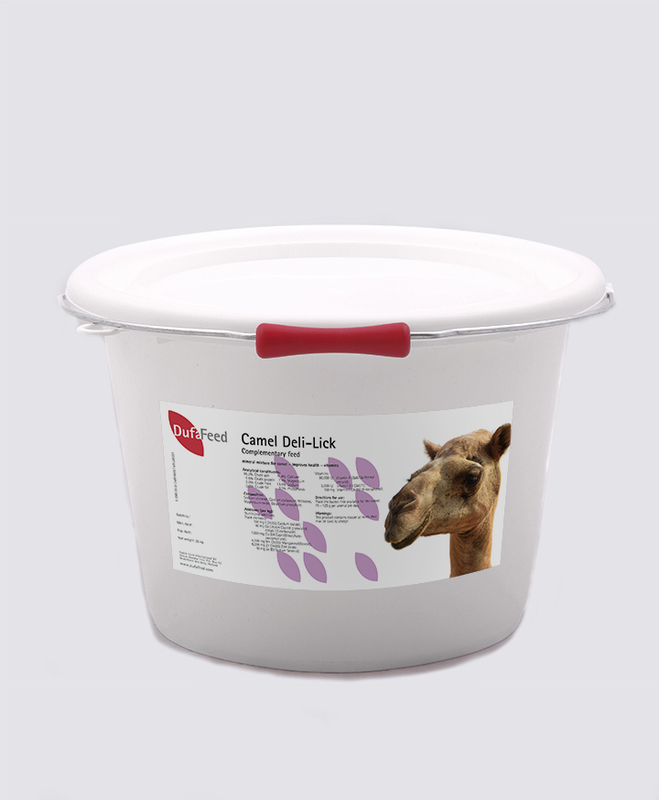 Injectable combination against many endo- and ectoparasites and liver fluke. 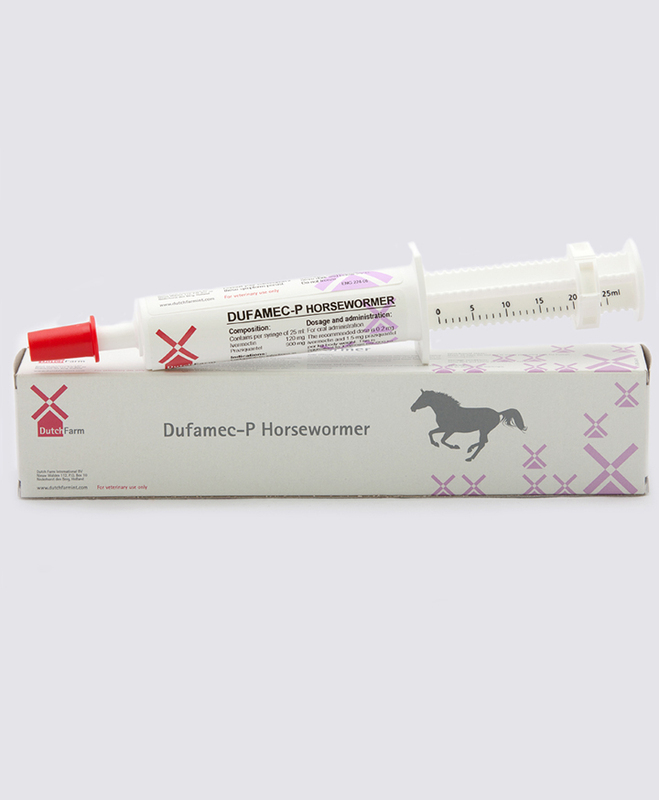 Broad spectrum anthelmintic for the control of a wide variety of endoparasites and flatworms in horses. 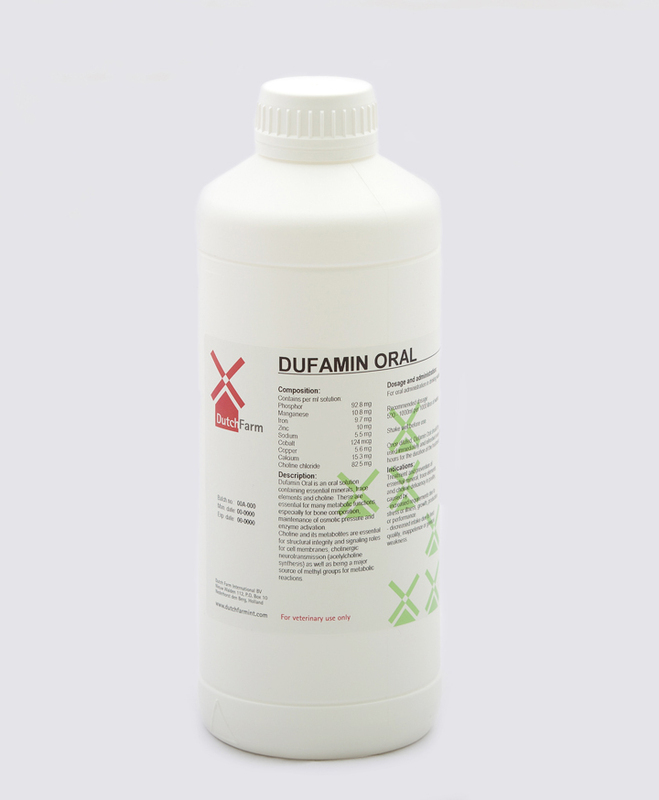 Oral liquid vitamin and aminoacid supplement. 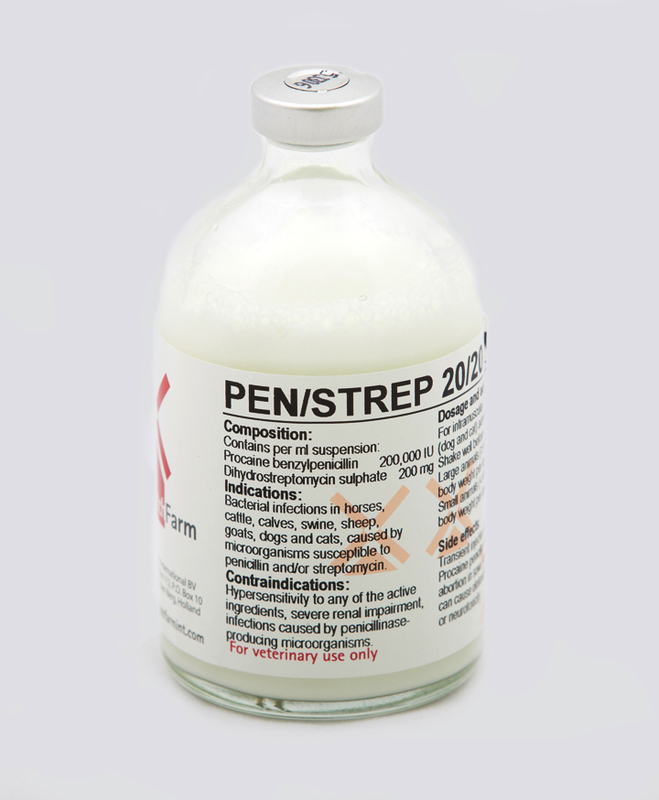 Broad spectrum semi-synthetic penicillin against bacterial infections caused by a wide range of gram-positive and gram-negative bacteria. Watersoluble semisynthetic beta-lactam antibiotic broad spectrum active against several bacterial infections. 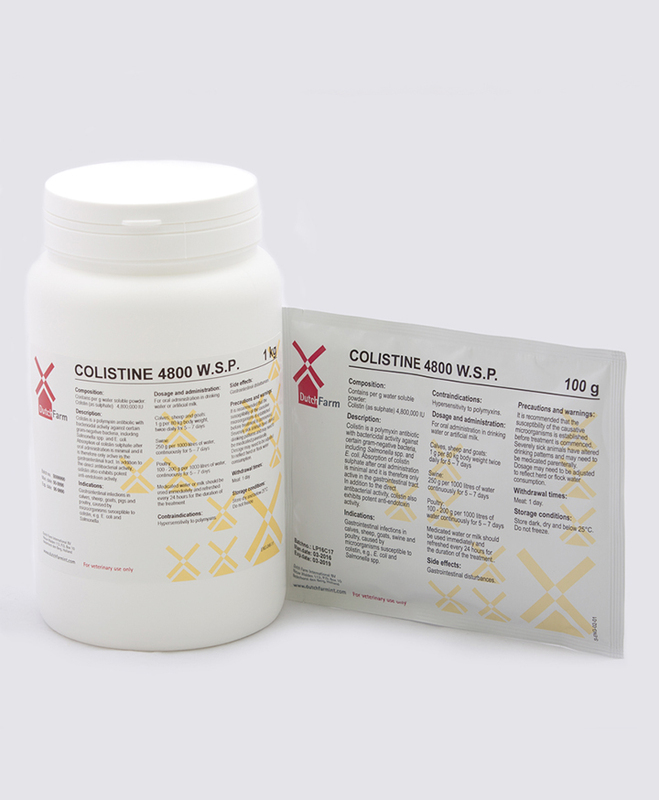 Watersoluble syngergistically active combination of amoxicillin and colistin. 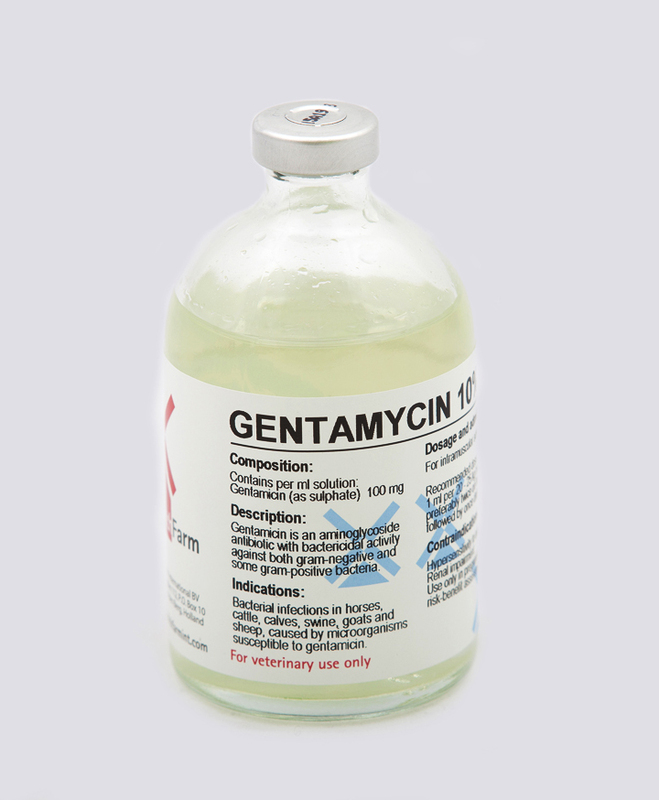 Synergistically active combination of amoxicillin and gentamcyin, against bacterial infections. 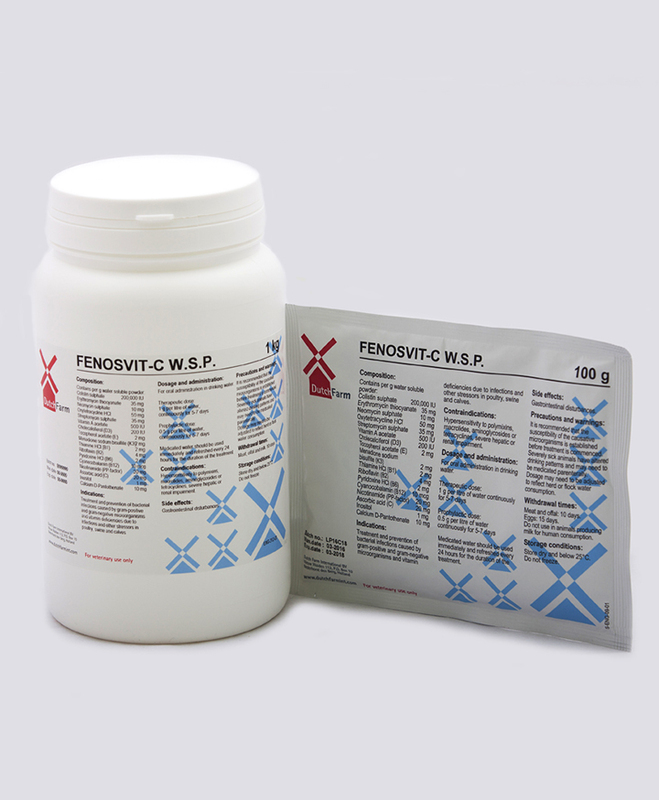 Watersoluble penicillin for prevention and/or treatment of infections occuring in gastrointestinal, respiratory or uninary tracts. 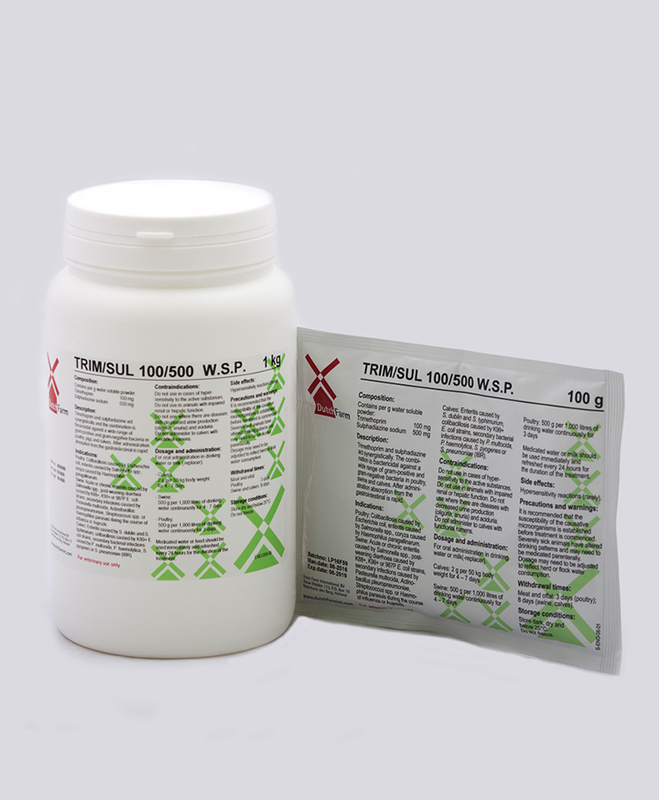 Powder for injection for treatment and prevention of protozoan diseases: Trypanosomosis, Piroplasmosis and Theileriosis. 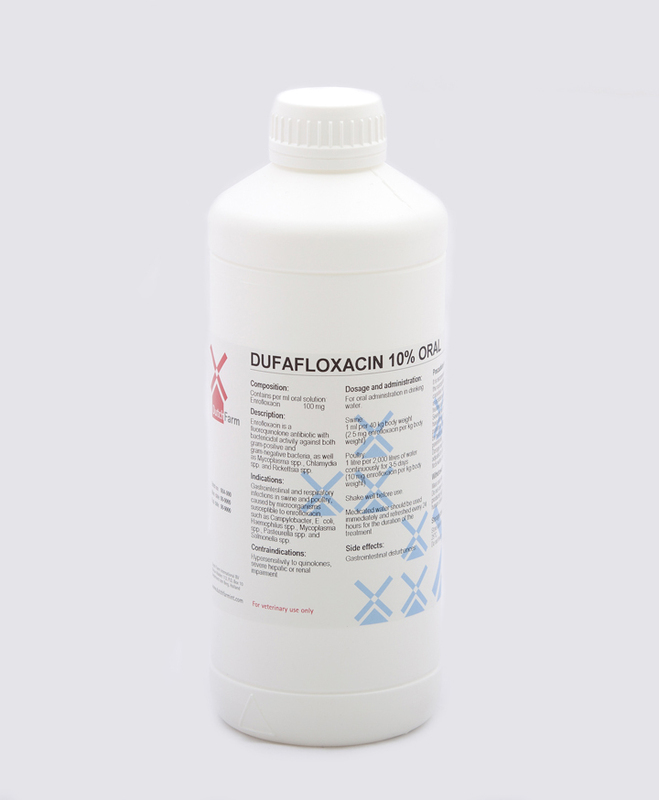 Oral liquid fluoroquinolone antibiotic against gram-negative bacteria, as well as Mycoplasma spp. 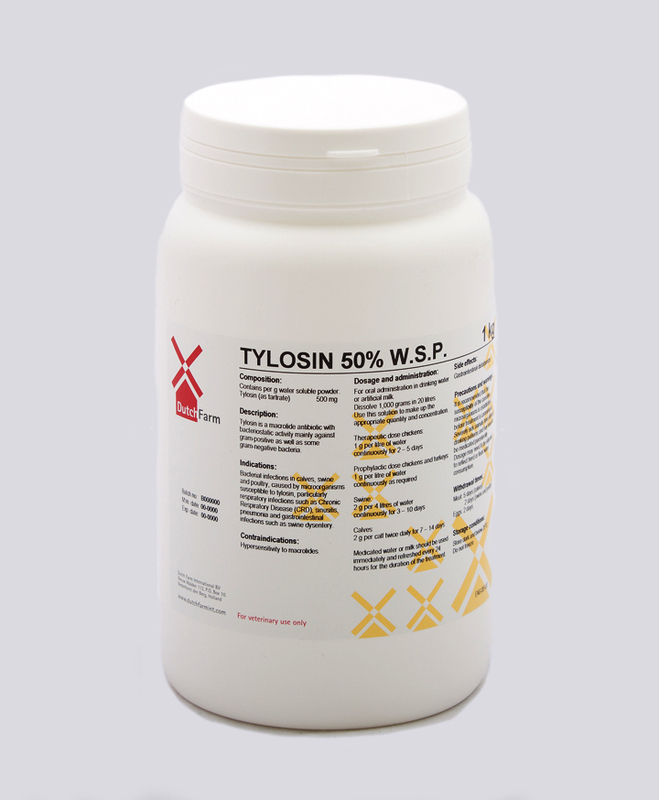 Watersoluble combination of the low toxic antibiotic fosfomycin and the macrolide antibiotic Tylosin, with Fructose 1.6-diphosphate added. 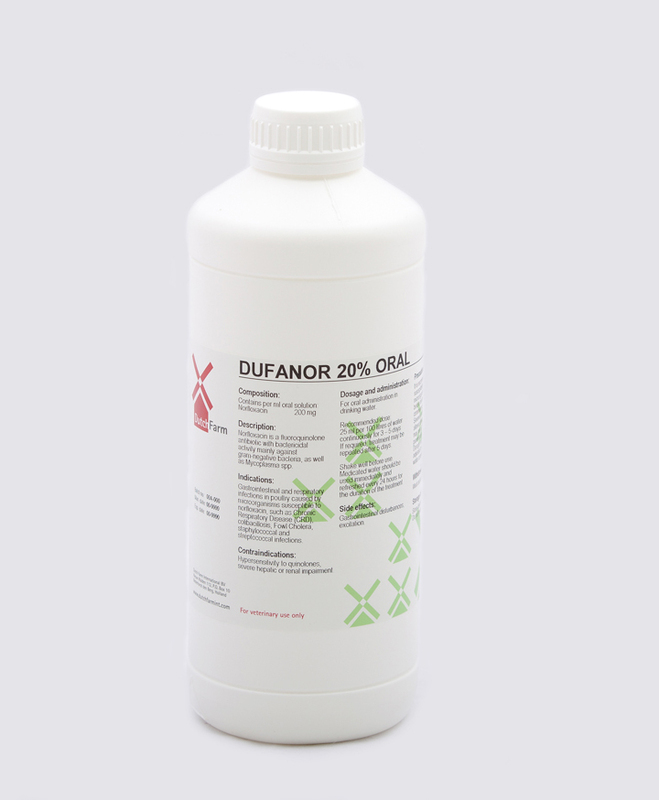 Watersoluble powder for the treatment of pain and inflammation, for osteoarticular muscular disorders, rheumatoid episodes, fewer syndroms and heating stress. 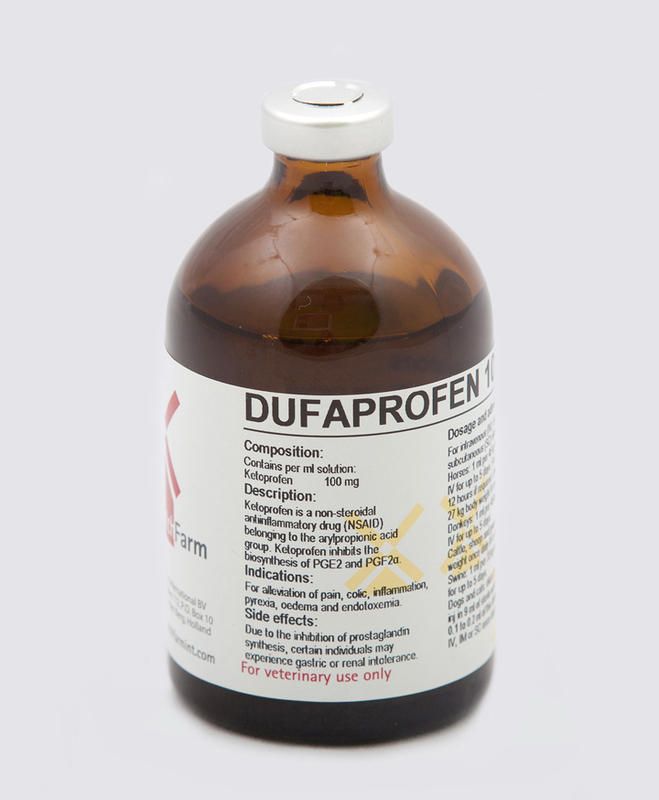 Non-steroidal anti-inflammatory drug (NSAID) for alleviation of pain, colic, inflammation, pyriexia, oedema and endotoxemia. 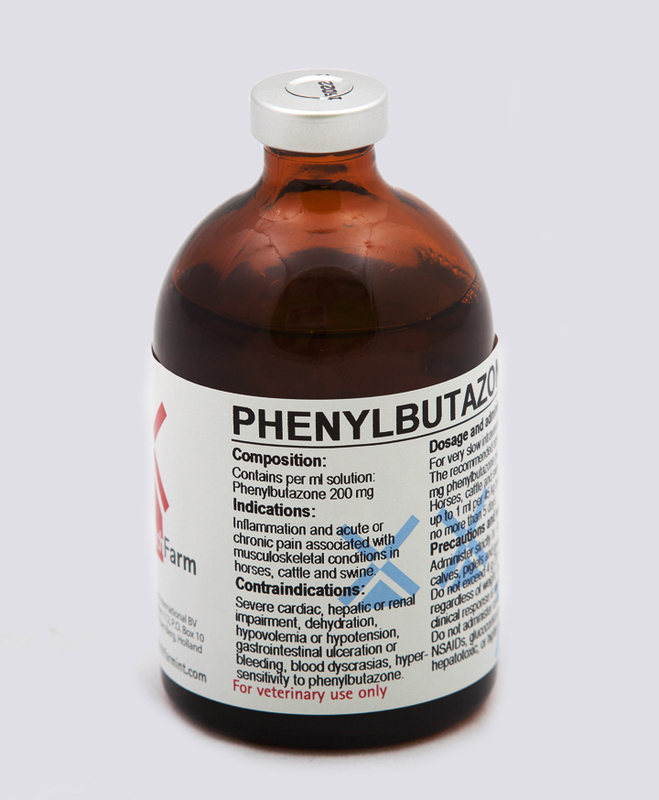 Second generation hydroxynaphtaquinone, active against both the schizont and piroplasm stages of Theileria spp. 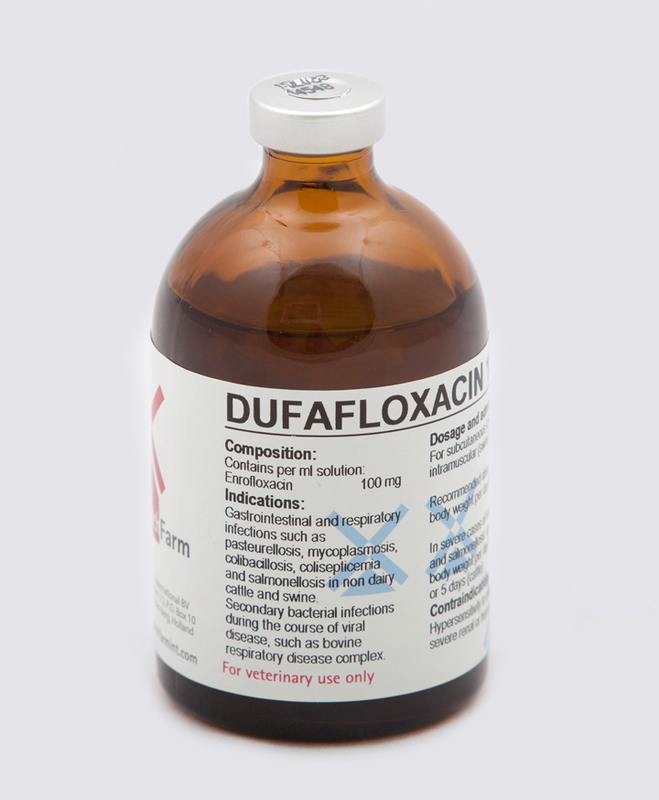 Oral suspension with high efficacy against immature and adult liver flukes. 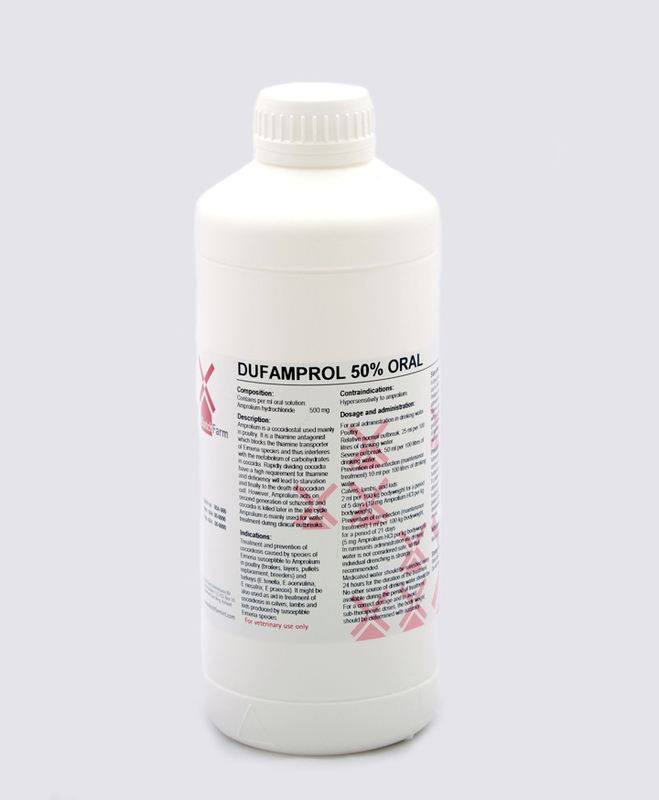 Oral liquid broad spectrum semi-synthetic antibiotic, against respiratory infections. 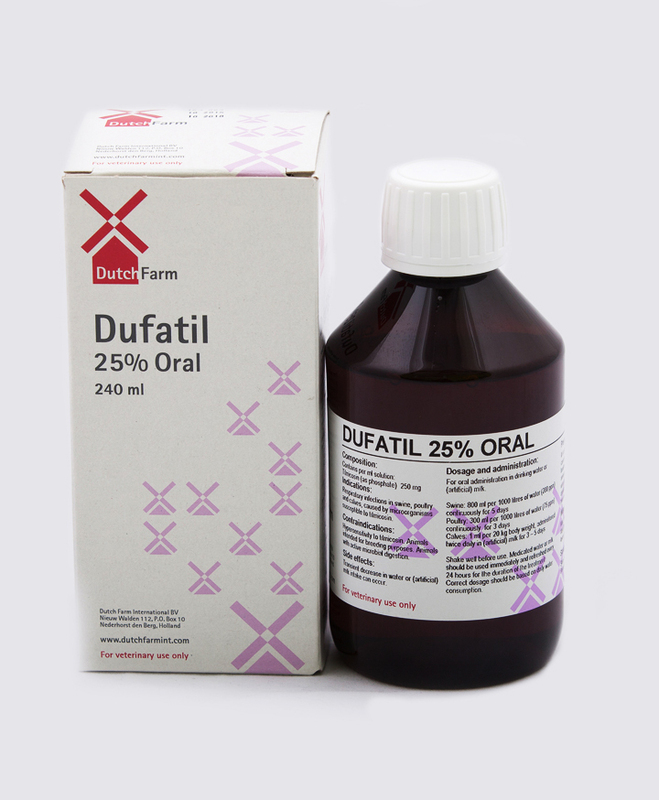 Oral liquid vitamin A, D3 and E supplement. 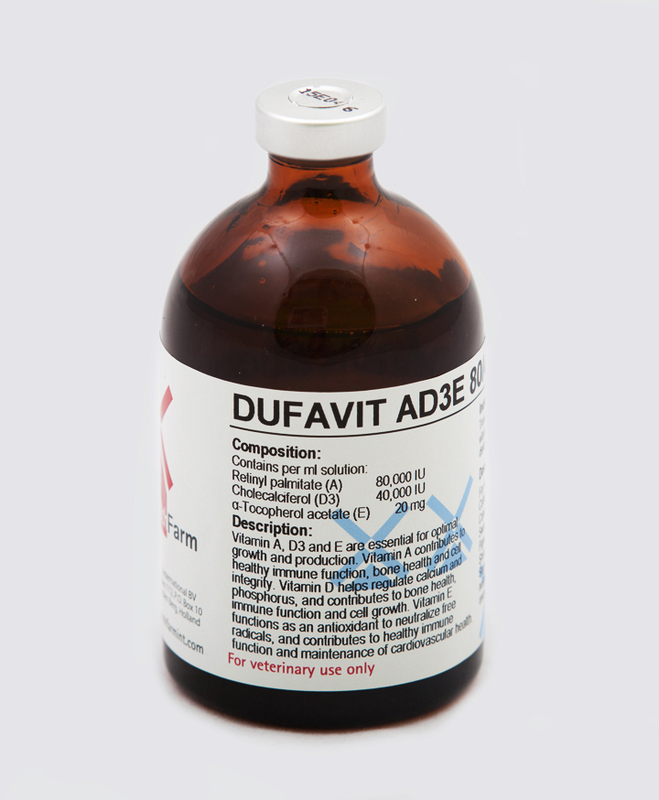 Injectable solution to treat and prevent vitamin A, D3 and/or E deficiencies. 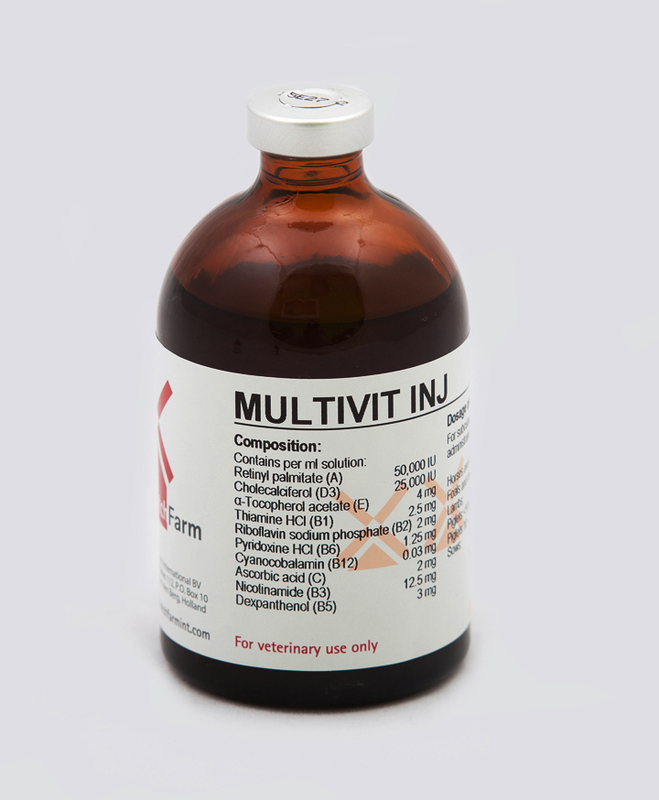 Oral liquid vitamin E and selenium supplement. 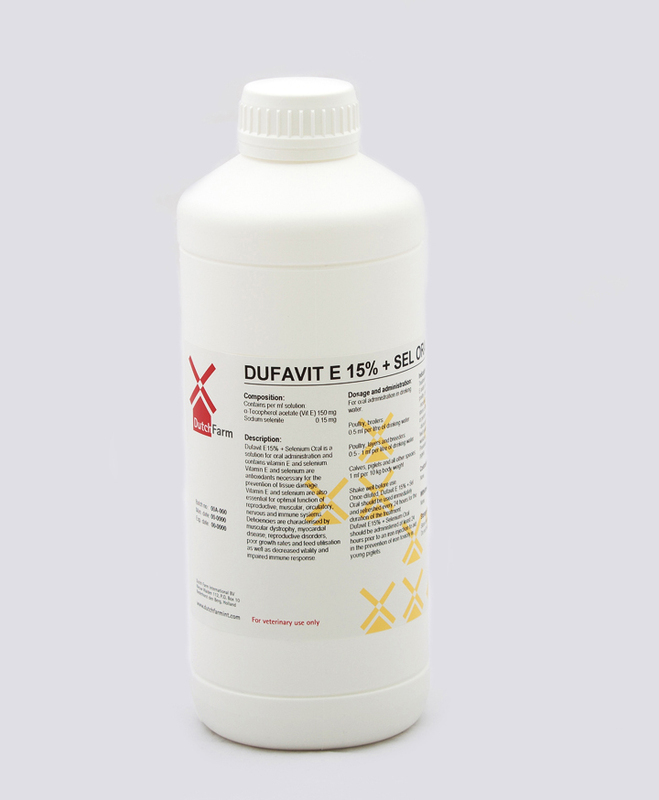 Treatment and prevention of vitamin E and/or selenium deficiencies. 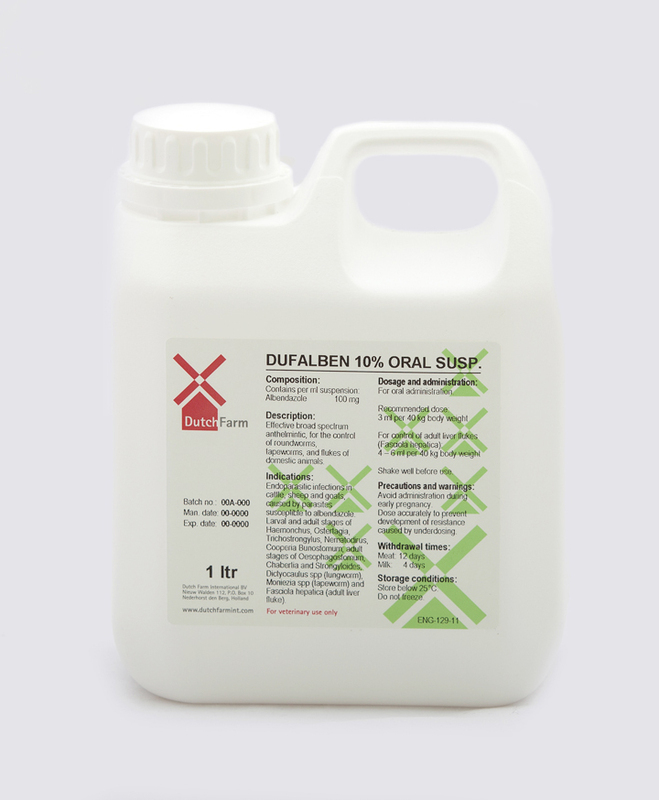 Broad spectrum anthelmintic combination effective against almost all immature and adult stages of nematodes, lungworms and Fasciola spp in cattle and sheep. 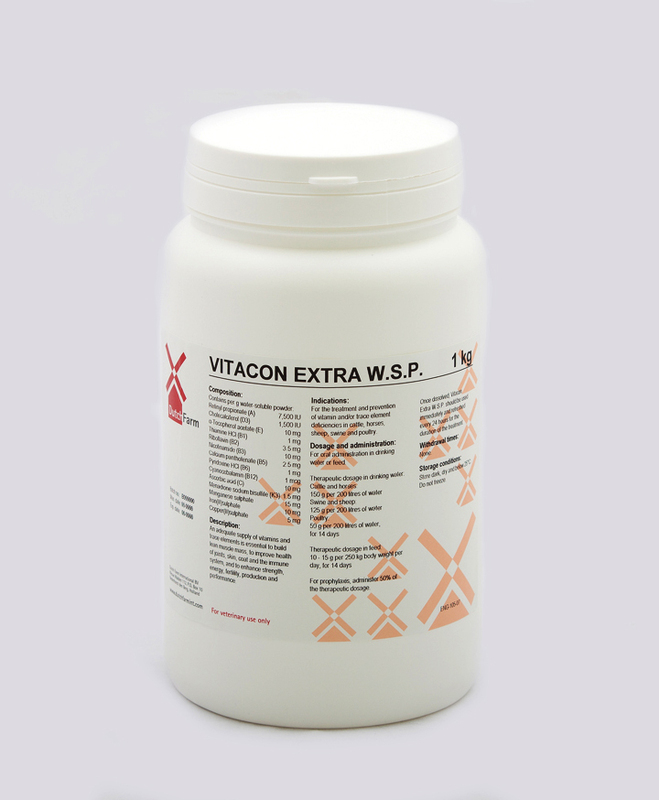 Watersoluble broad active antibiotic, consisting of five antibiotics and the whole range of supporting vitamins. 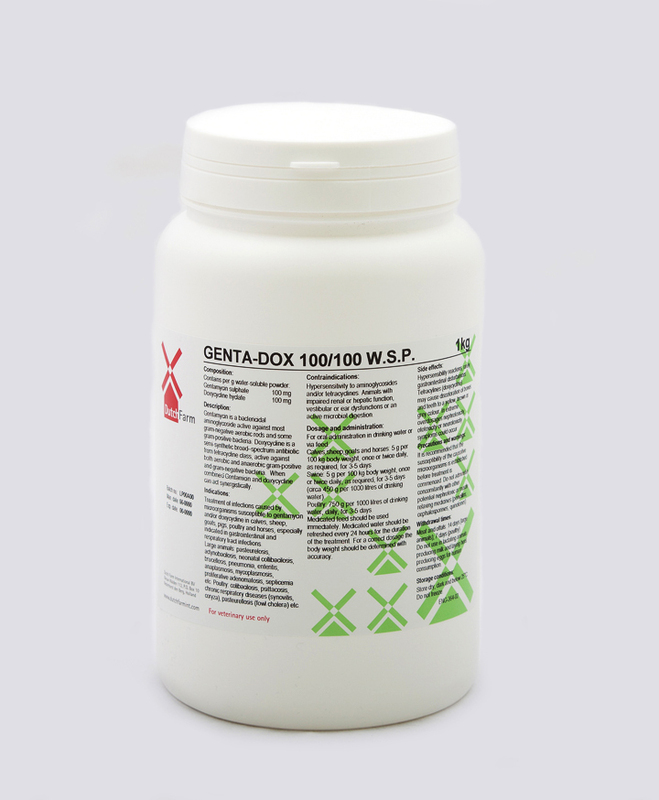 Watersoluble combination of Gentamycin and Doxycycline, synergistically active against gastrointestinal and respiratory tract infections. 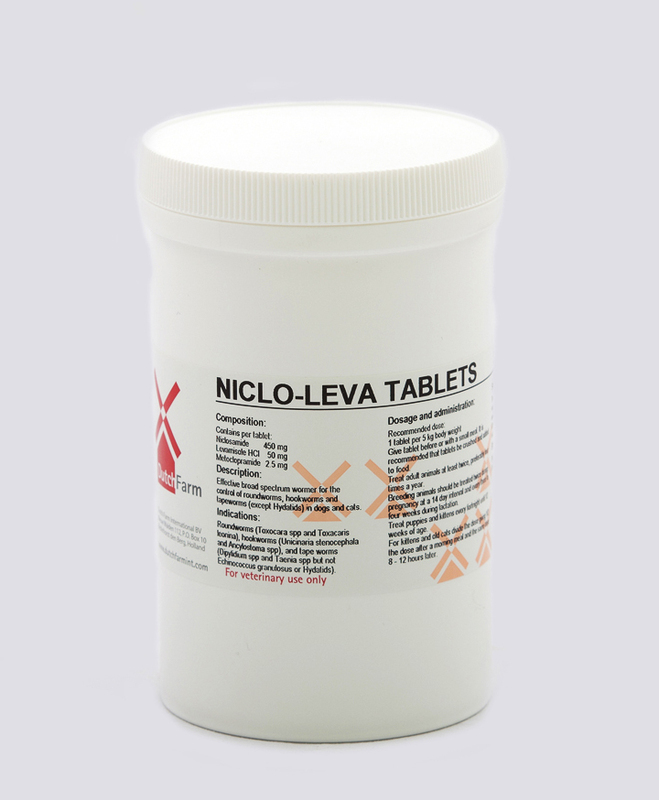 Aminoglycoside antibiotic with activity against both gram-negative and some gram-positive bacteria. 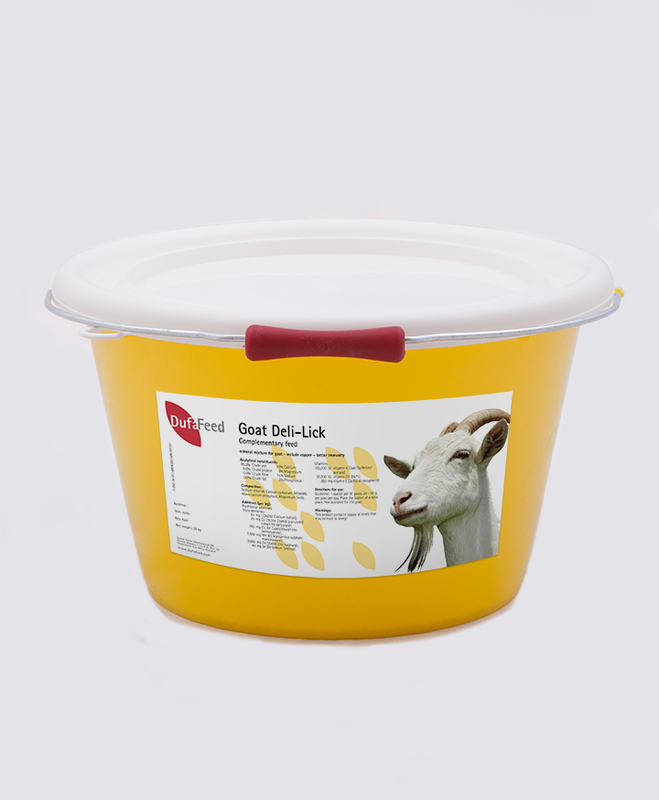 Especially designed for goats. The bucked contains minerals, vitamins and trace elements for an optimal health status. Including copper to avoid shortage of it. 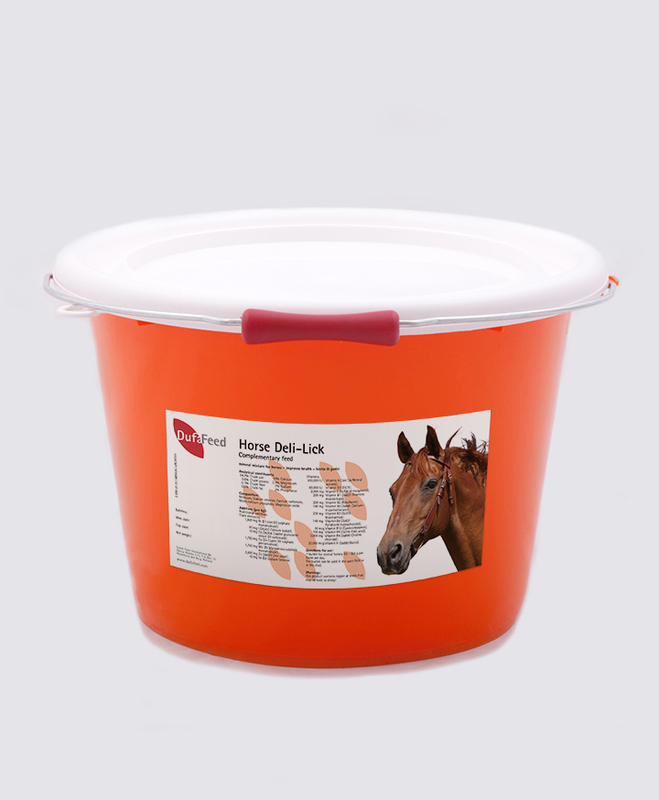 Optimal supplement for minerals, trace elements and vitamins, including biotin for strong hooves and garlic extract against flies. 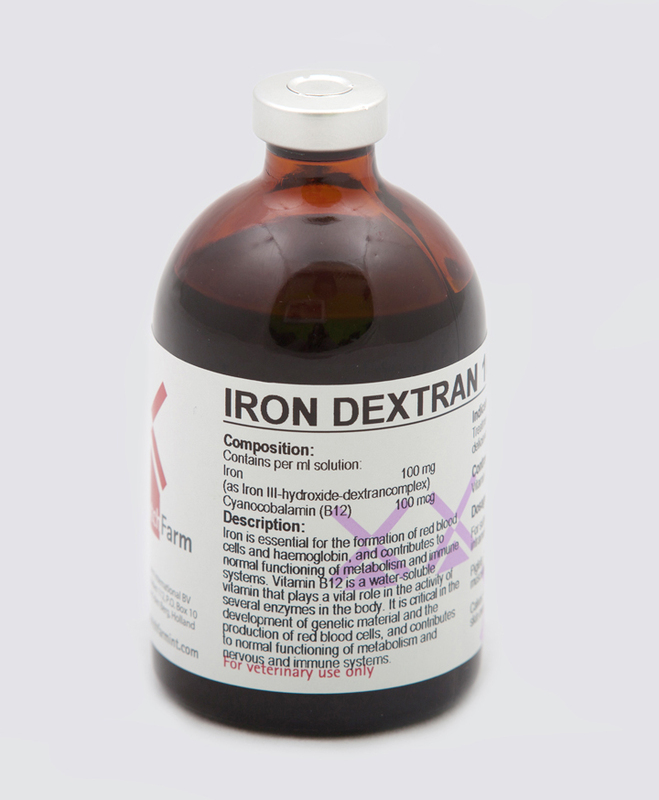 Treatment and prevention of iron deficiencies in piglets and lambs. 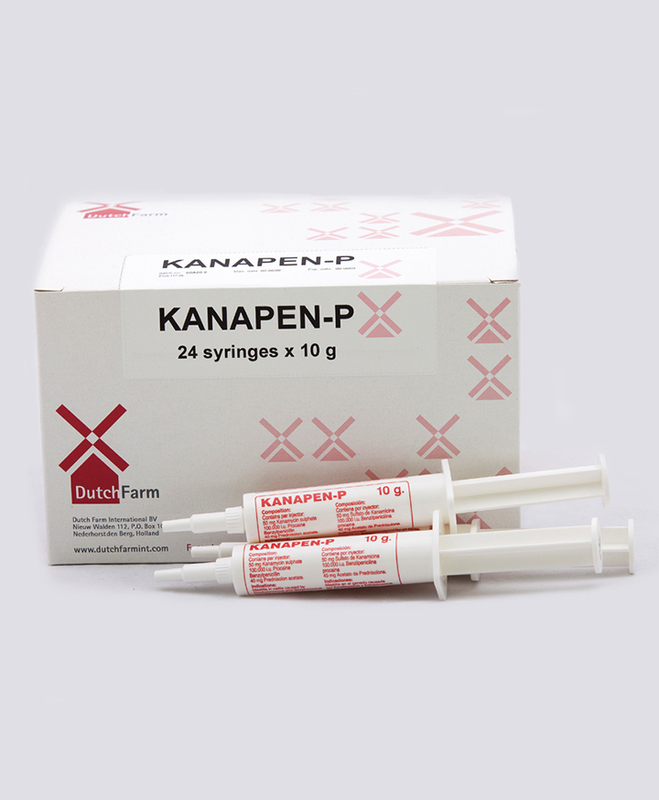 Intramammary injector to treat the toughest forms of mastitis, thanks to the combination of penicillin, kanamycin and prednisolone. 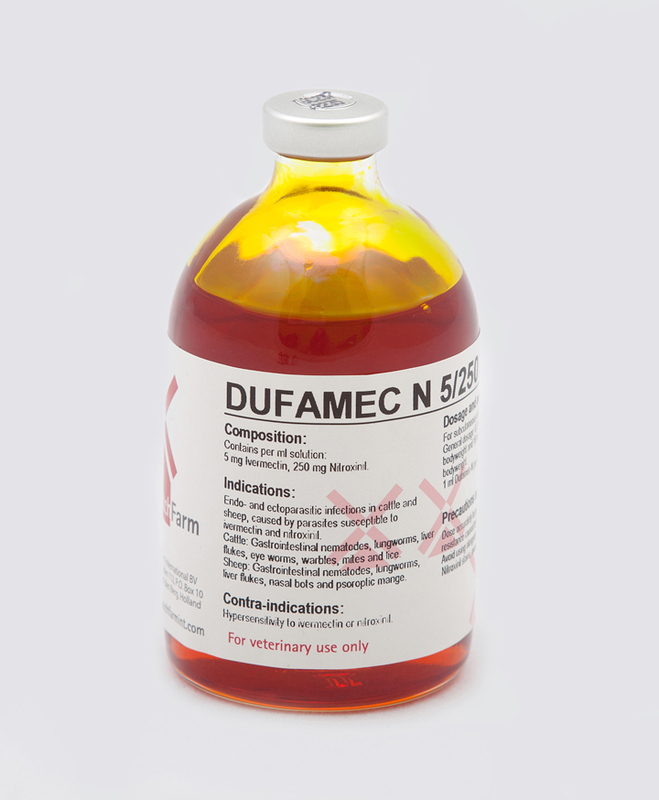 Injectable product to induce anaesthesia, in combination with _2-agonists. Well-balanced feed premix for laying hens. 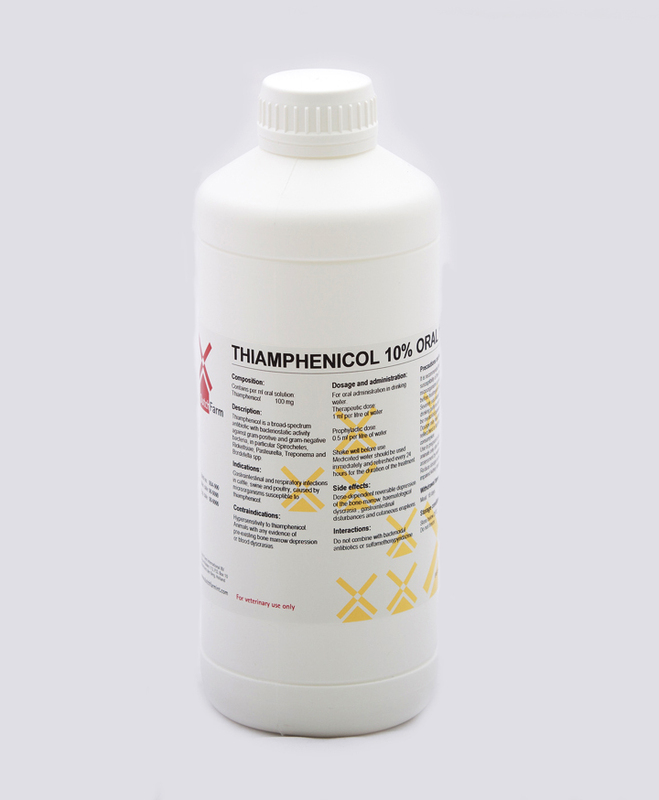 Cost effective concentrated watersoluble anthelmintic. 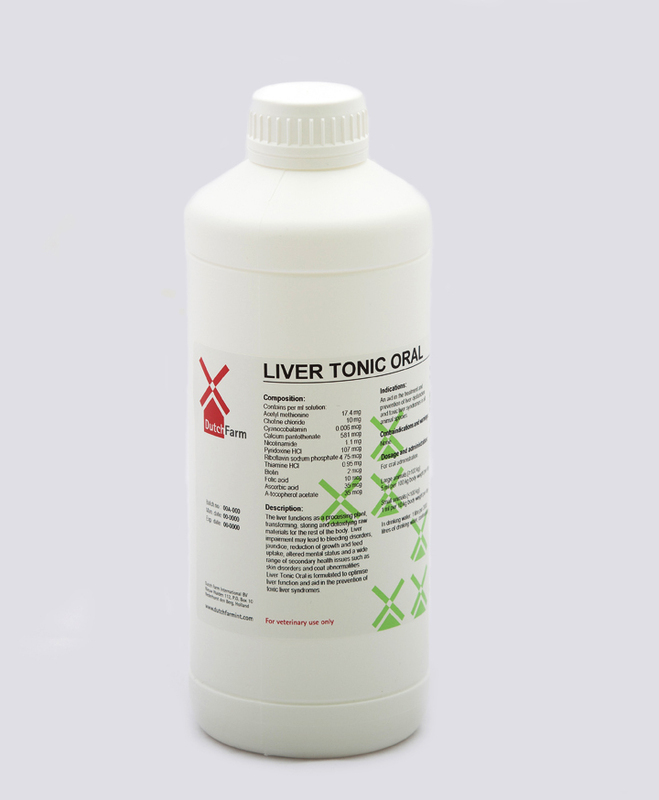 Oral liquid aid in the prevention and treatment of liver dysfunction and toxic liver syndromes. 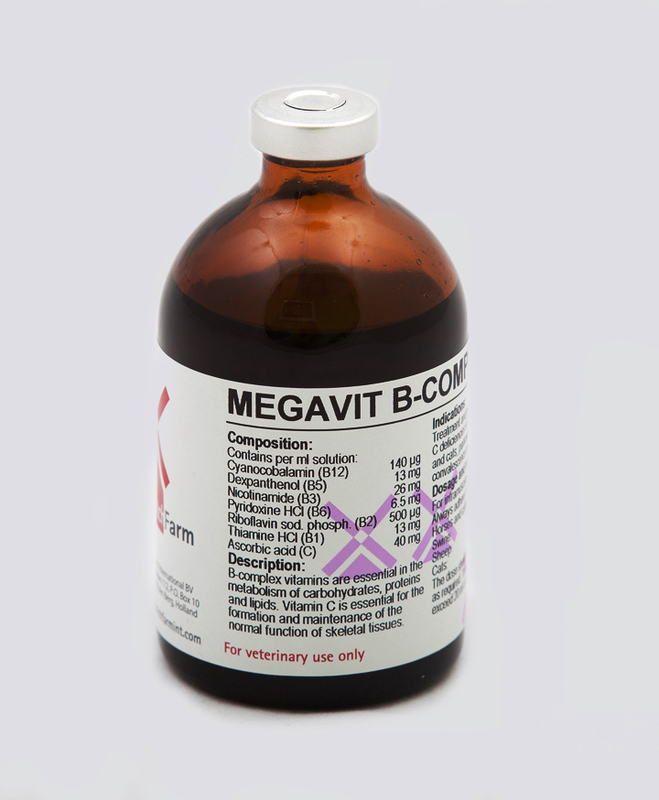 Treatment and prevention of vitamin B and/or C deficiencies, particularly in times of illness, convalescence and general unthriftiness. 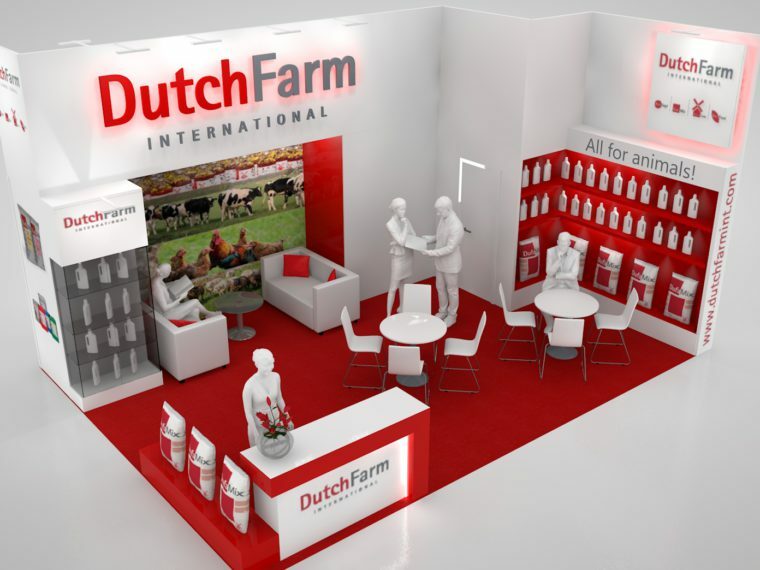 Premium quality milk-replacer for calves. 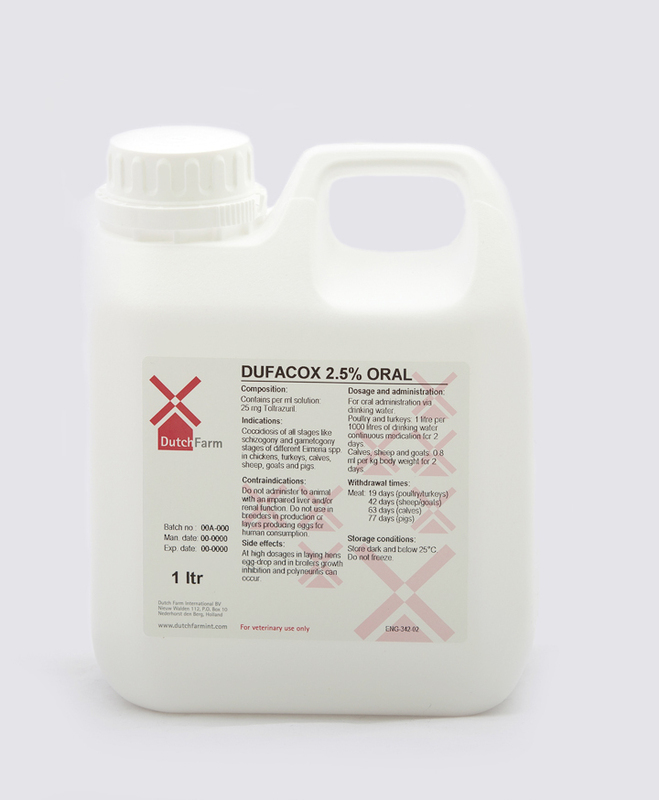 Premium quality milk-replacer, to supplement or replace the nutrition of suckling piglets. A combination of different enzymes with their specific activities. 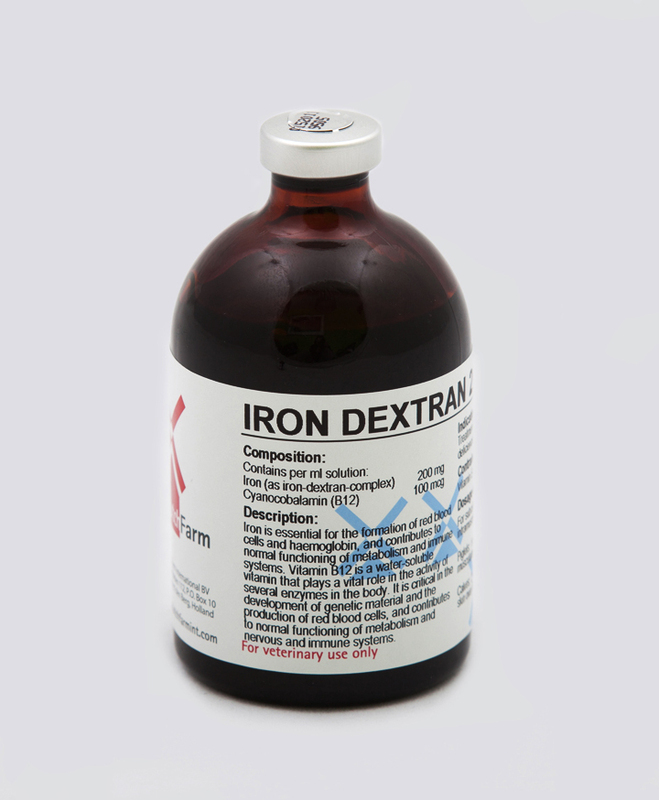 Treatment and prevention of vitamin deficiencies. 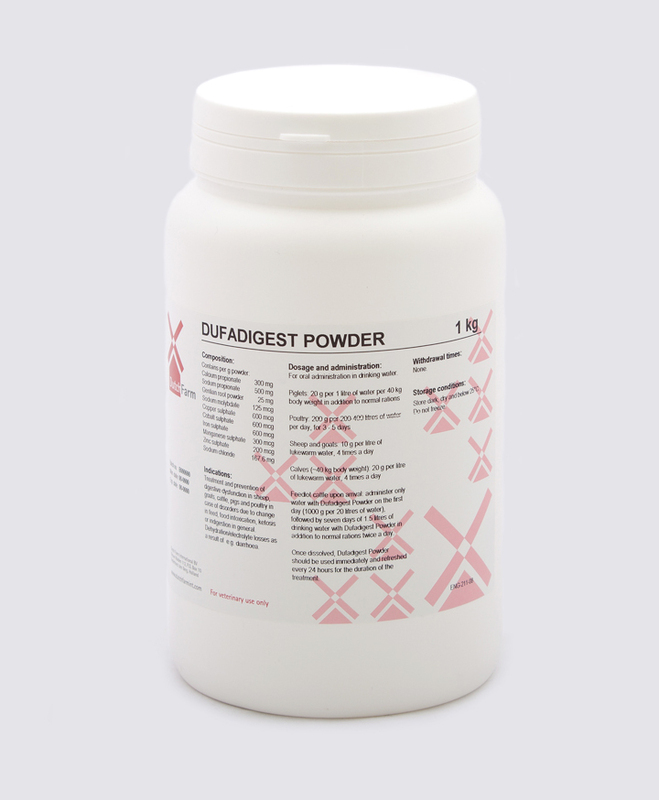 Watersoluble aminoglycoside antibiotic for oral treatment of gastro-intestinal infections. 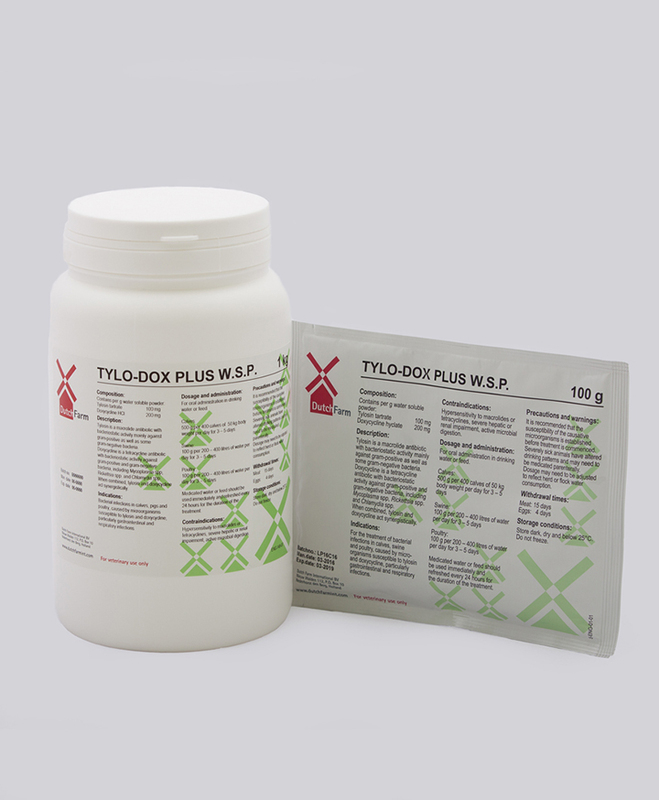 Effective broad sprectrum wormer for the control of roundworms, hookworms and tapeworms in dogs and cats. Suitable for several animals species. 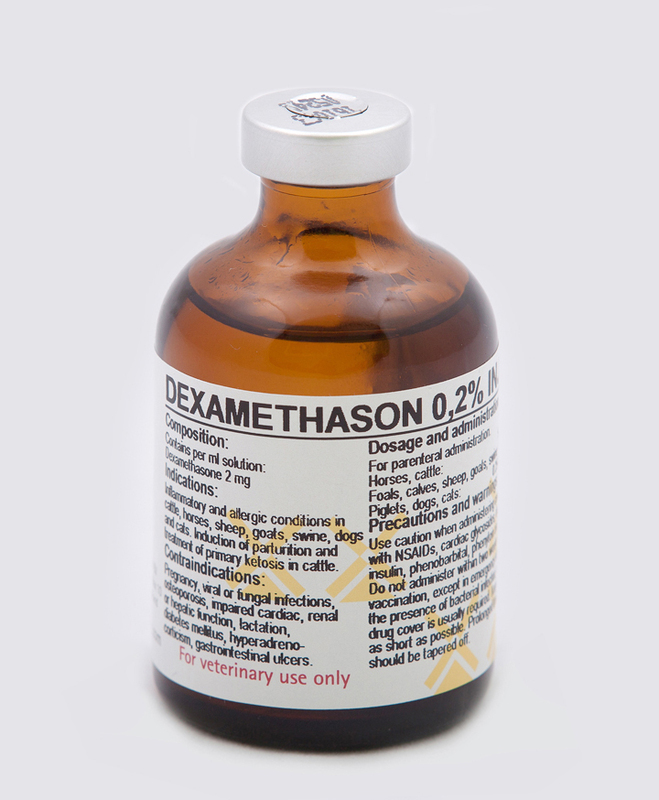 Contains Oregano extracts and leads to a lower medicine use. 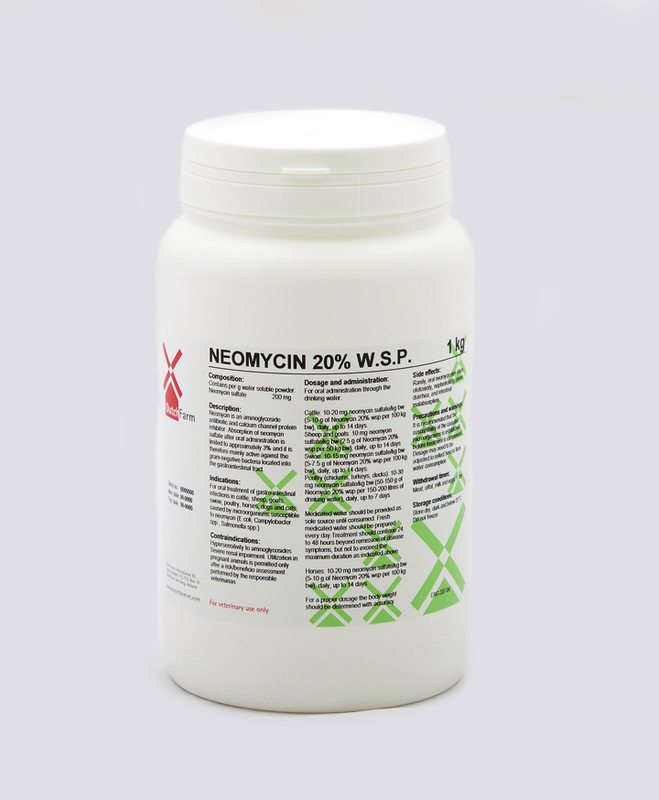 Highly active broad spectrum tetracycline antibiotic, specially formulated to provide a prolonged action, resulting in sustained antibacterial activity. 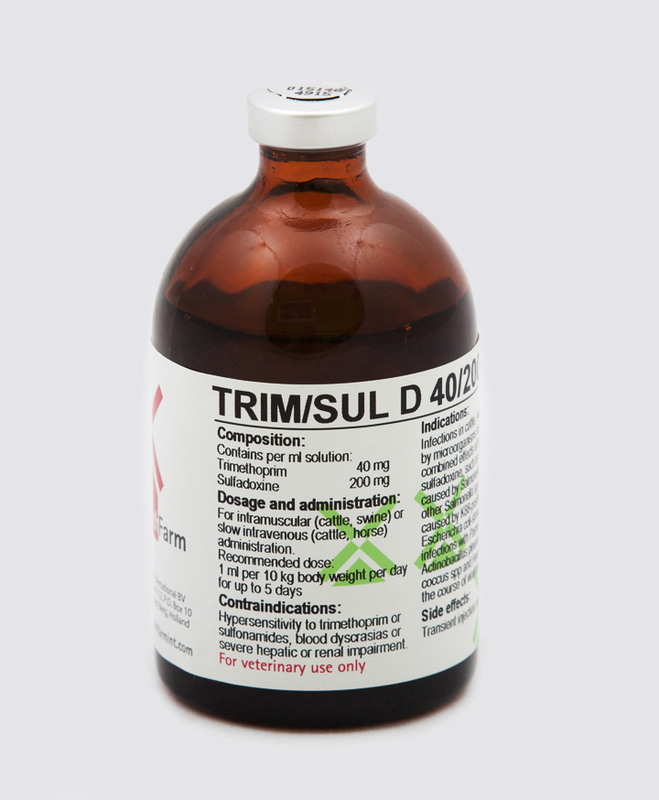 Watersoluble highly active broad spectrum tetracycline antibiotic. 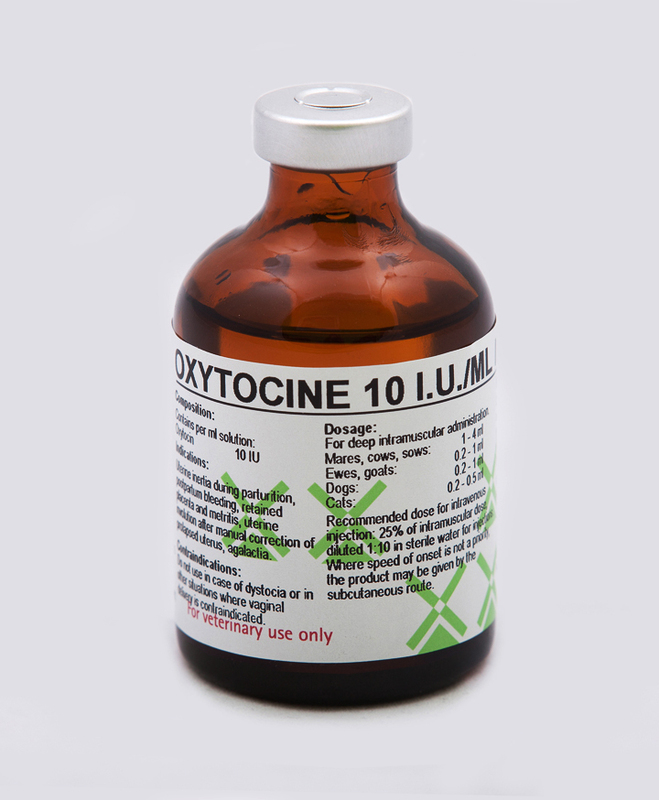 Stimulation of smooth muscle in the oestrogen sensitised uterus. 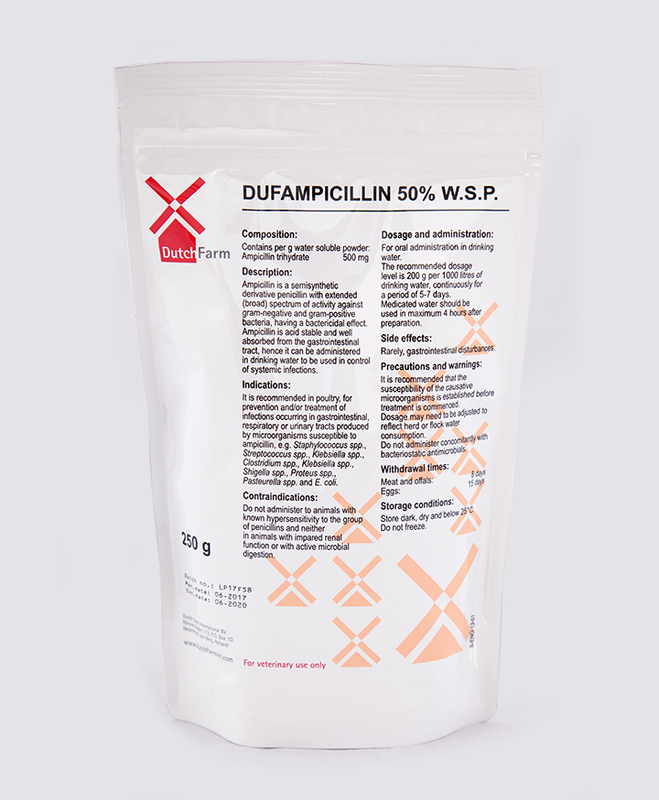 Well known synergistically active combination of penicillin and streptomycin. 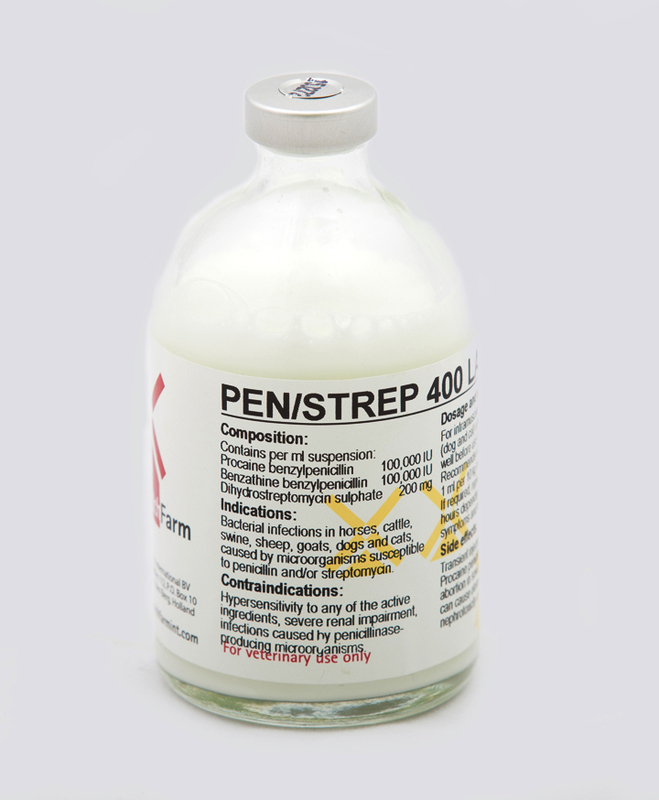 Penicillin and streptomycin combination with a prolonged action, to be repeated only every 48-72 hours. 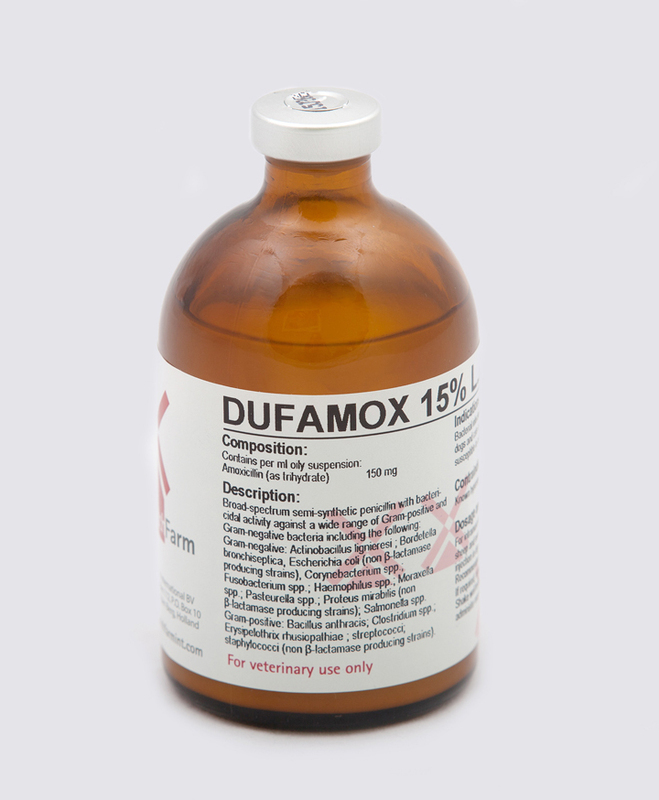 Non-steroidal anti-inflammatory drug (NSAID) to treat inflammation and actute or chronic pain associated with musculoskeletal conditions in horses, cattle and swine. 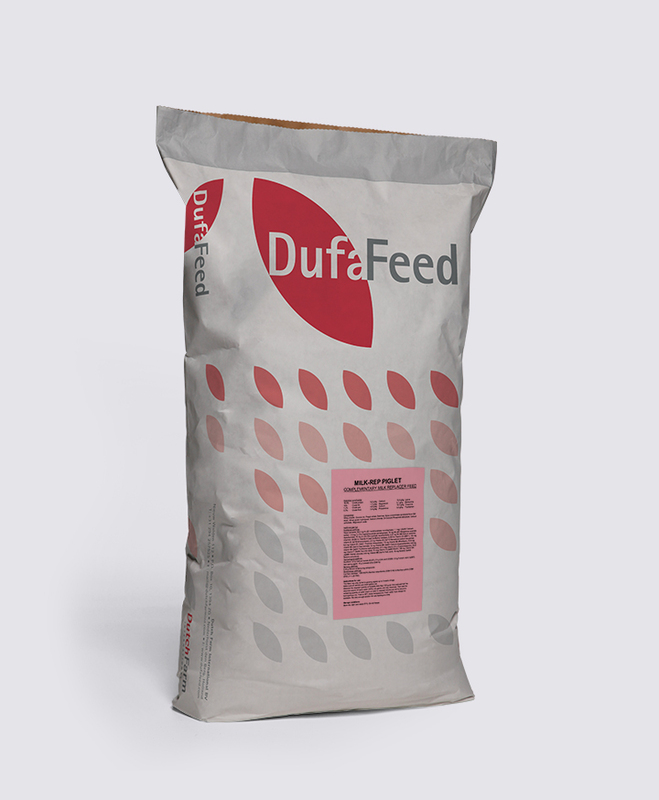 Formulated meal diet for piglets on the sow, to be provided as dry or liquid feed. 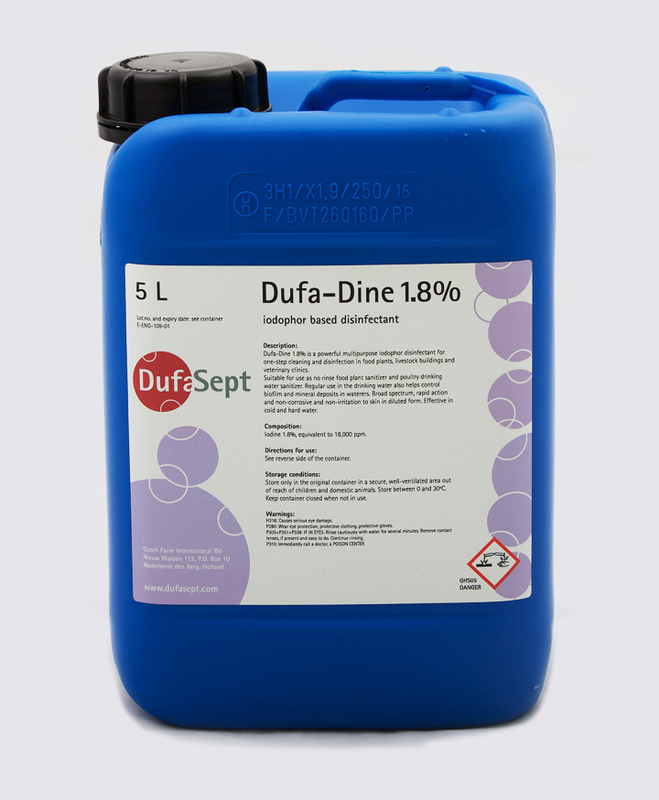 Pellet diet for piglets on the sow and during the first days after weaning. 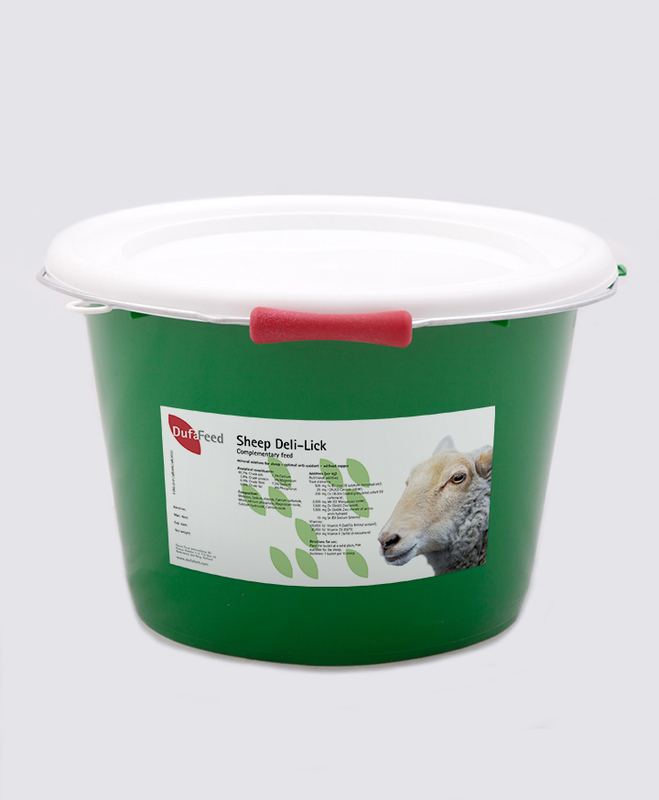 Tasty mineral, trace elements and vitamin supplement for sheep and lamb. 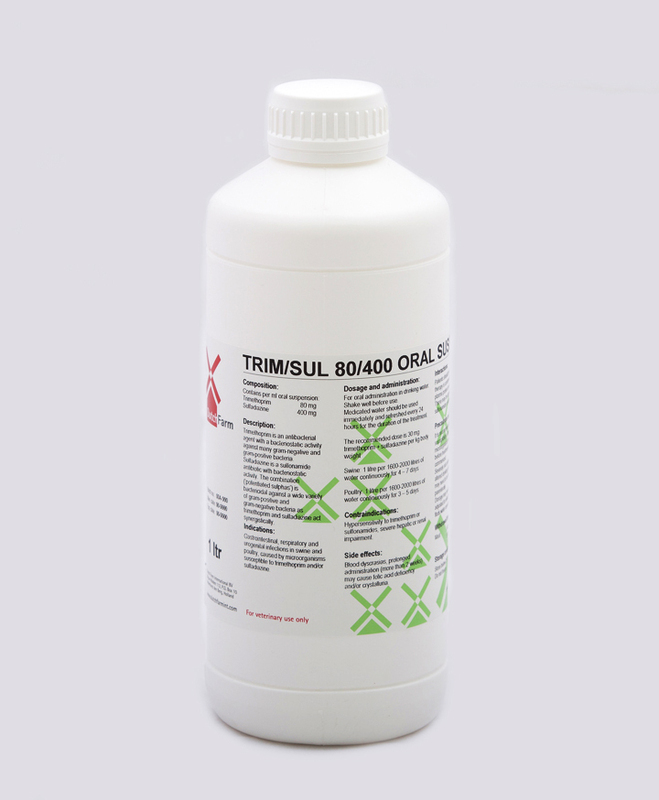 Oral liquid broad spectrum antibiotic with bacteriostatic activity against Spirochetes, Rickettsiae, Pasteurella, Treponema nd Bordetella. 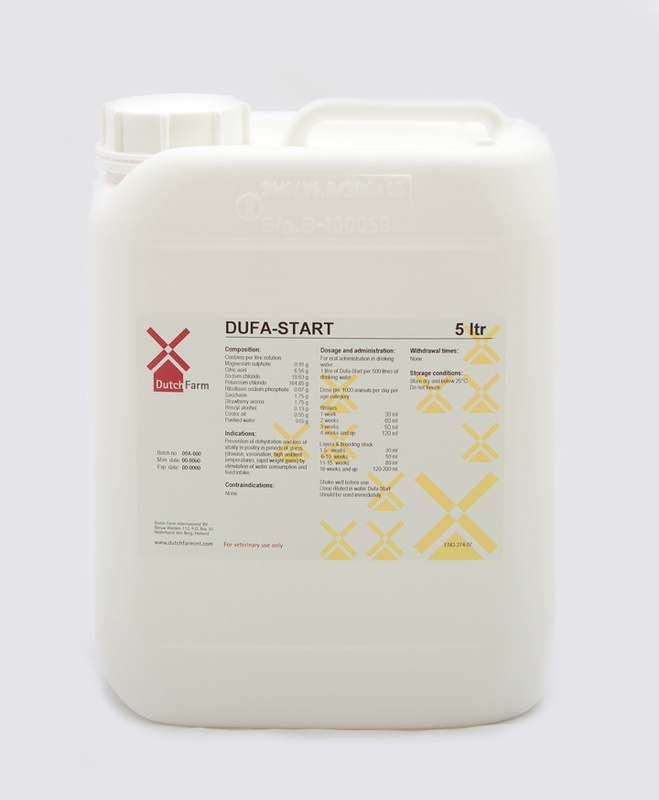 Affordable and effective mycotocin binder. 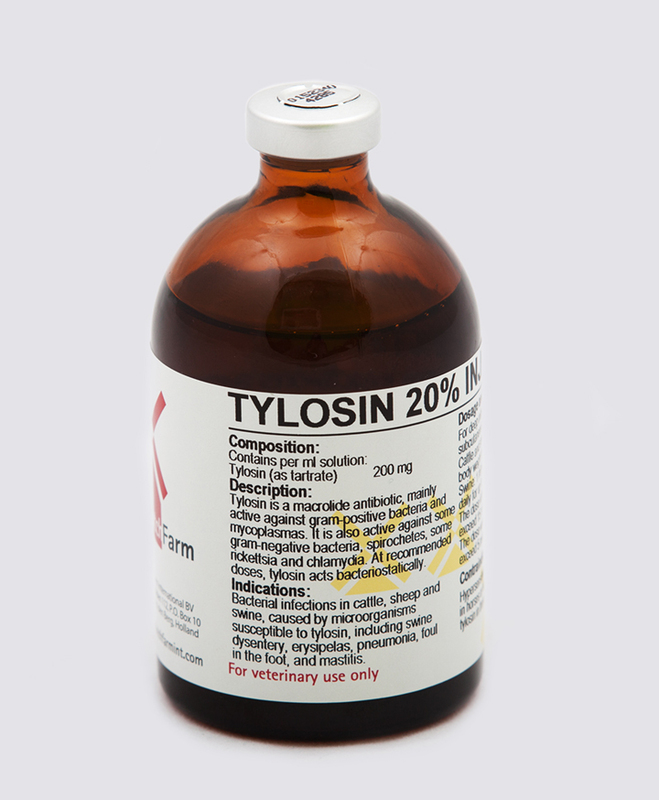 Superior quality mycotocin binder with added Silymarin extracts. 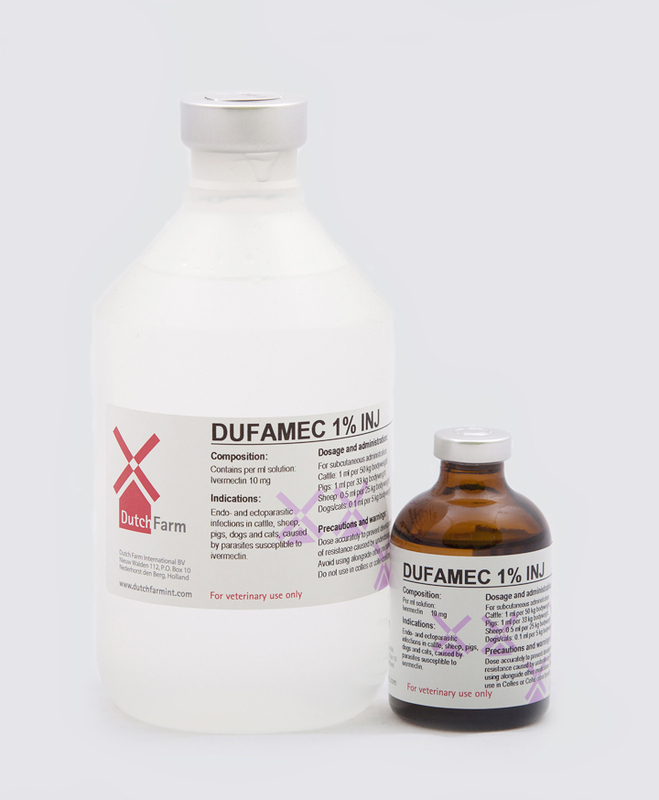 Watersoluble combination of trimetoprim and sulfadiazine, active against a wide range of gram-positive and gram-negative bacteria. 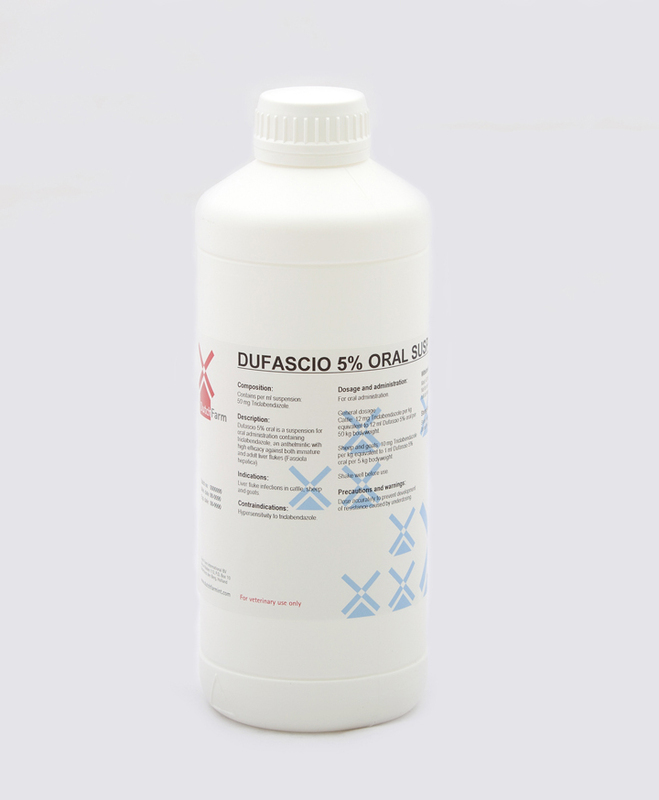 Oral liquid suspension against gastrointestinal, respiratory and urogenital infections. 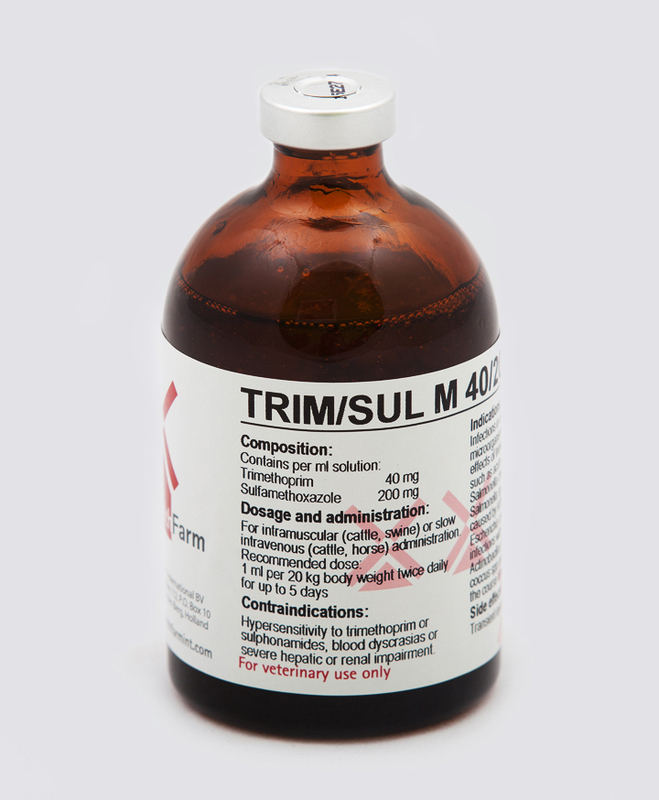 Combination of trimetoprim and sulfadoxine, indicated against gastrointestinal, respiratory and urogenital infections. 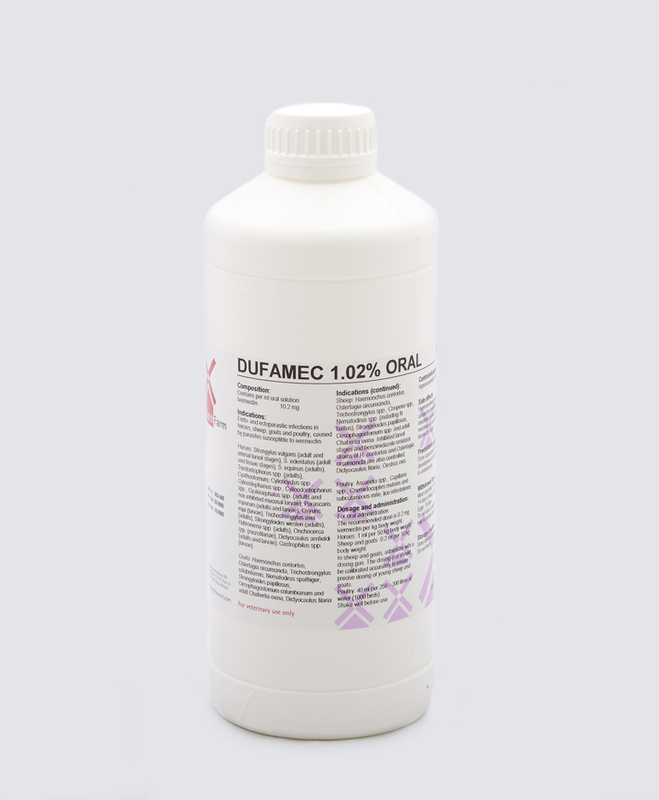 Synergistic combination of trimetoprim and sulfamethoxazole, bacteriostatic active against many gram-negative and gram-positive bacteria. 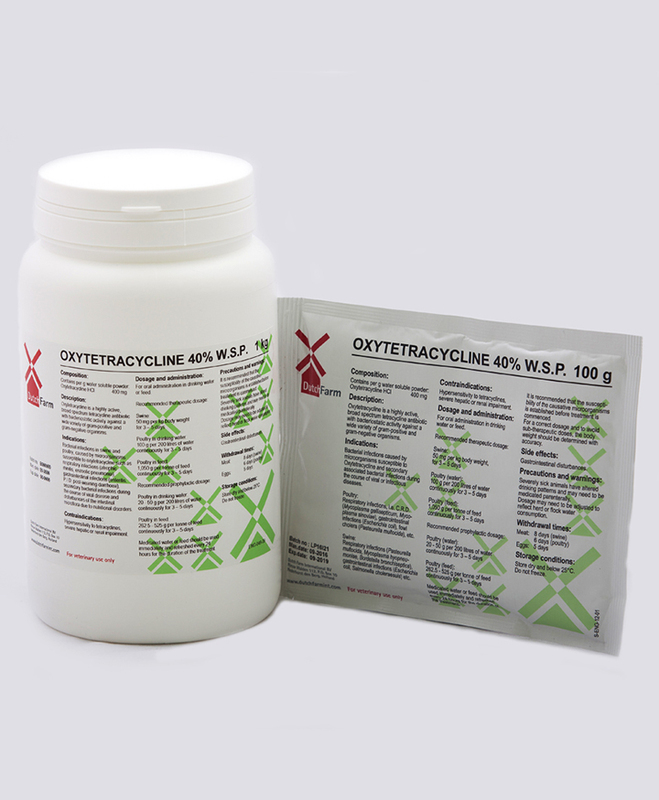 Watersoluble combination of a macrolide antibiotic (Tylosin) and a tetracycline antobiotic (Doxycycline); broad spectrum and synergistically active against many bacteria. 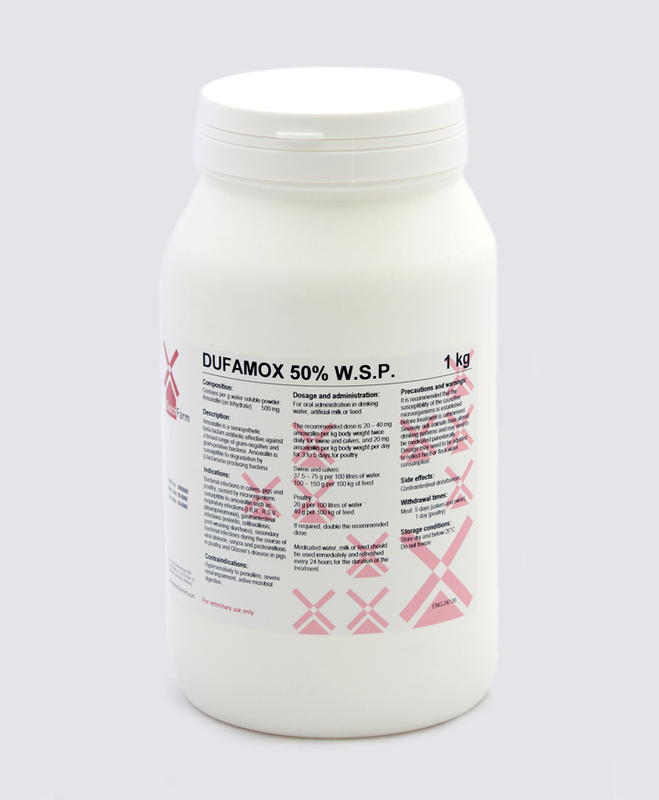 Macrolide antibiotic against bacterial infections in cattle, sheep and swine. 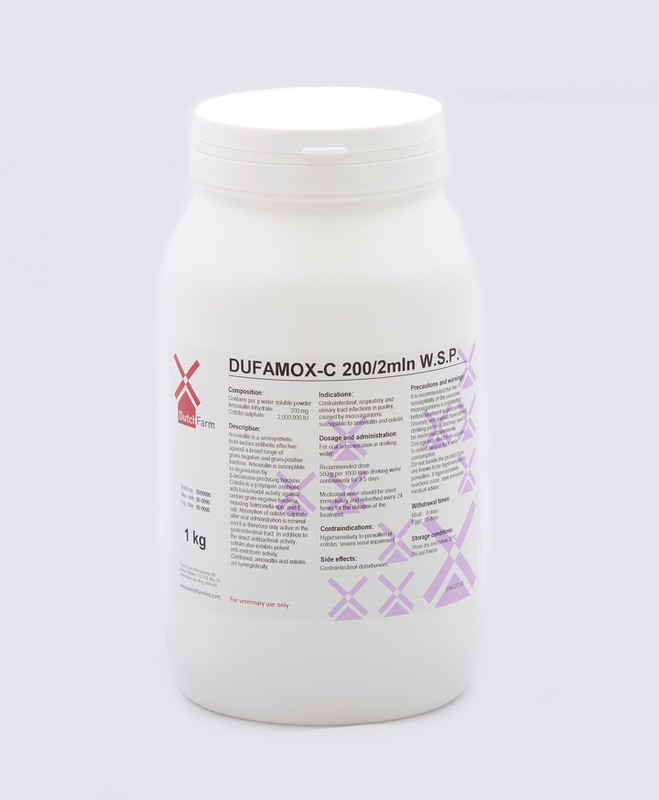 Watersoluble macrolide antibiotic against respiratory infections, such as CRD, sinusitis, pneumonia and gastrointestinal infections such as swine dysentery. 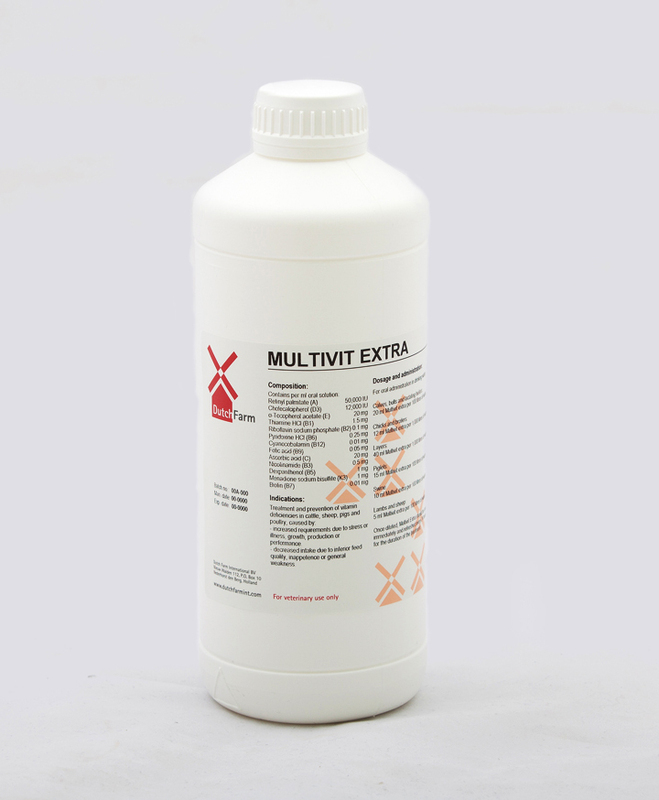 Oral watersoluble vitamins and trace elements supplement. 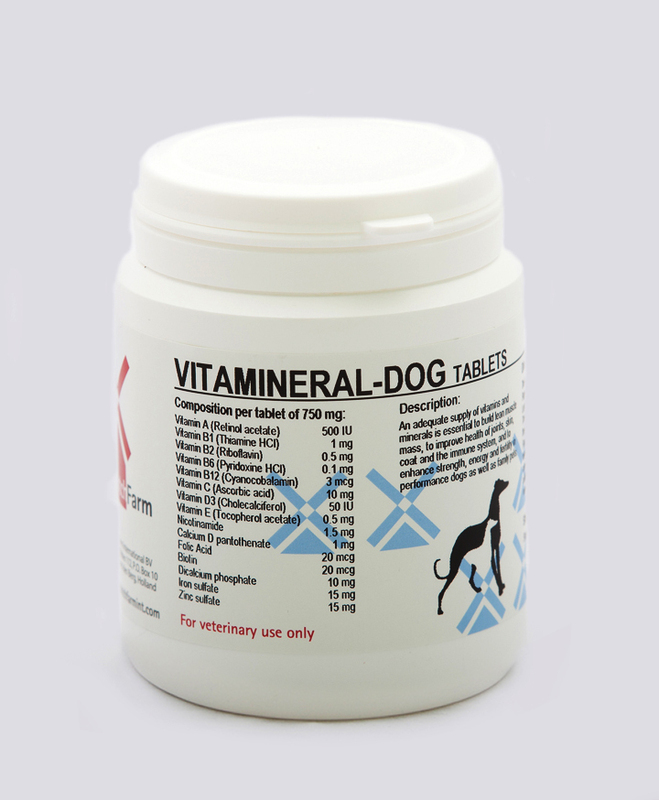 Vitamins and minerals supplement for dogs. 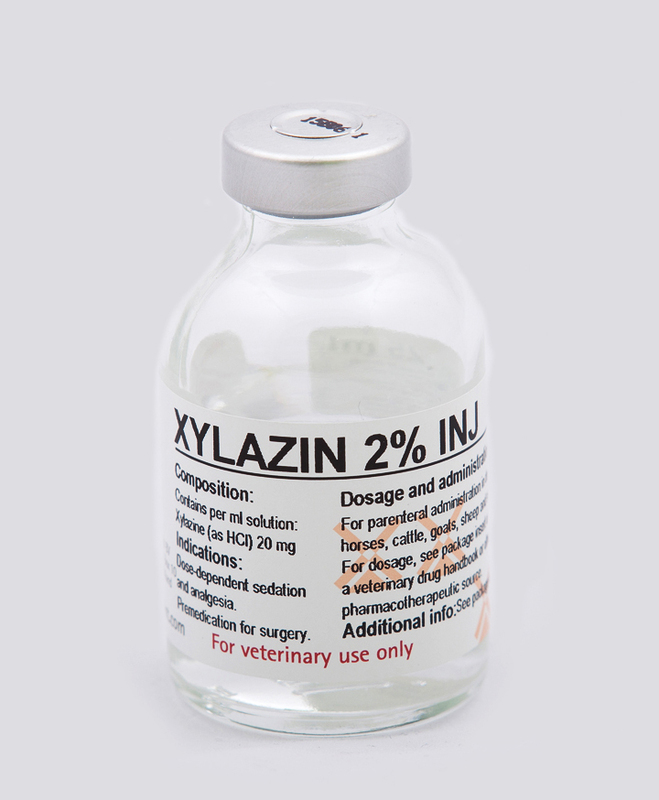 An Alpha-2 agonist with sedative, some analgesic and muscle relaxant properties. 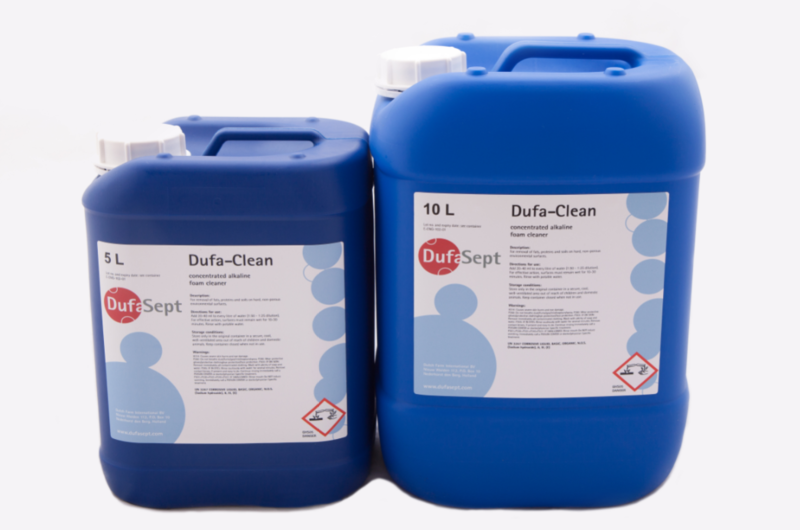 DufaSept is our brandname for a range of premium-quality detergents and disinfectants.